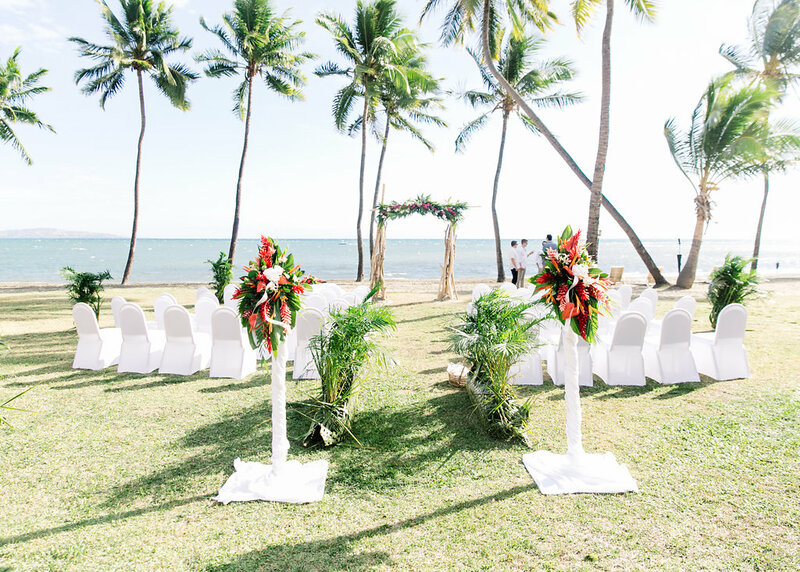 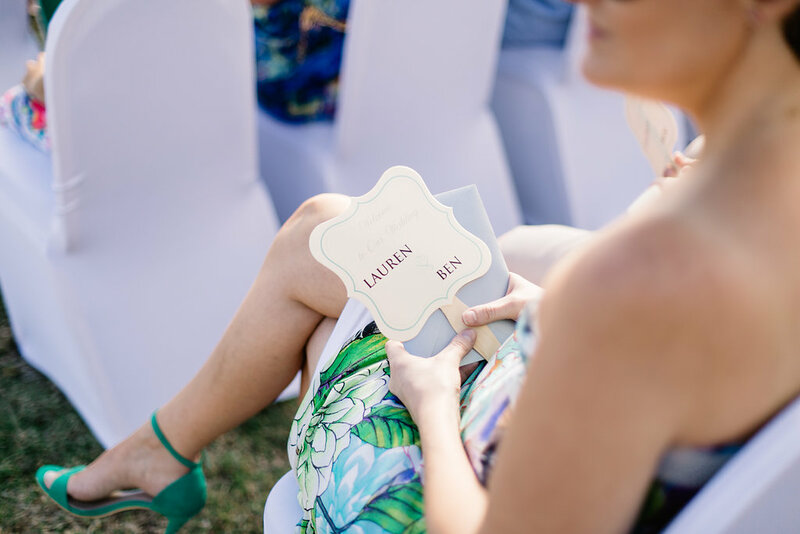 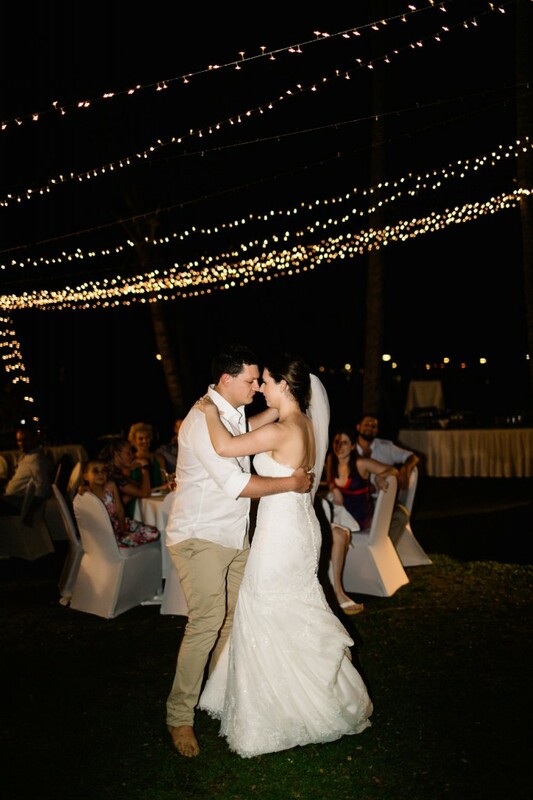 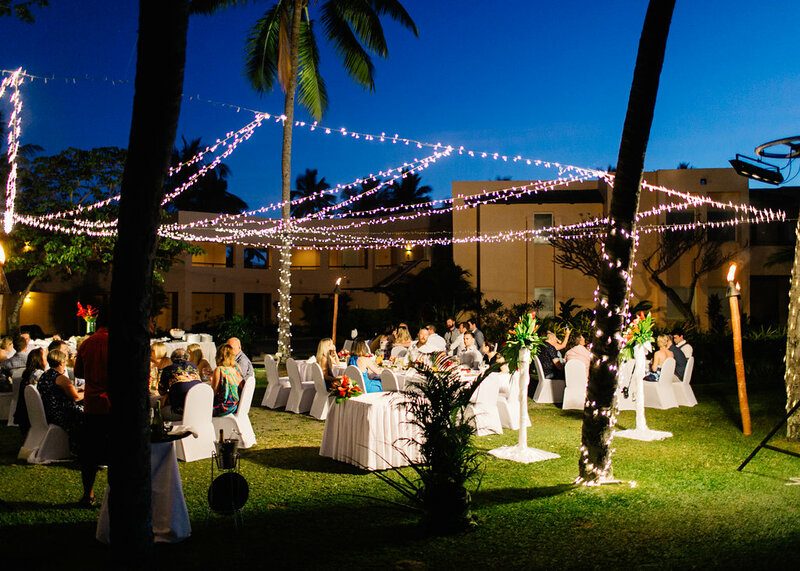 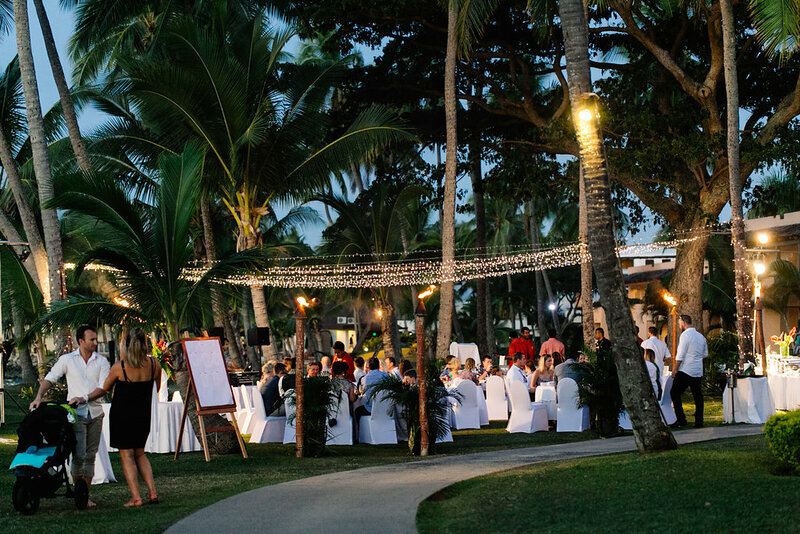 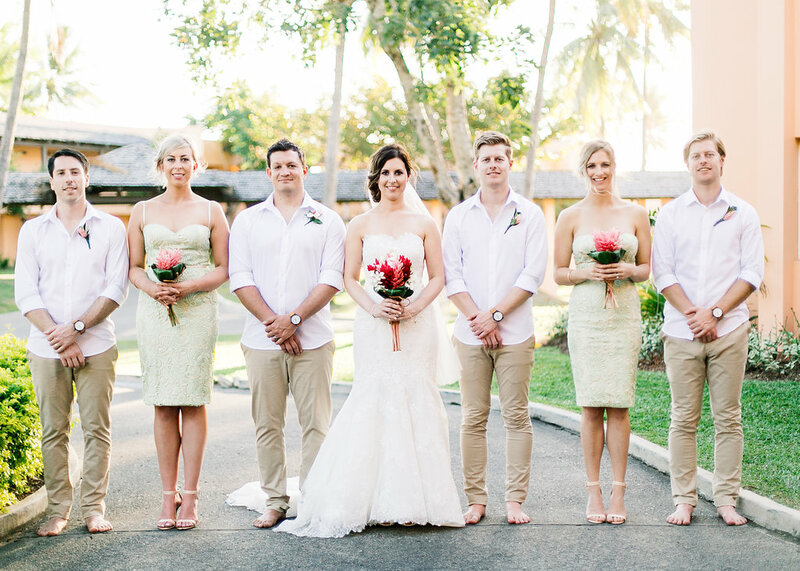 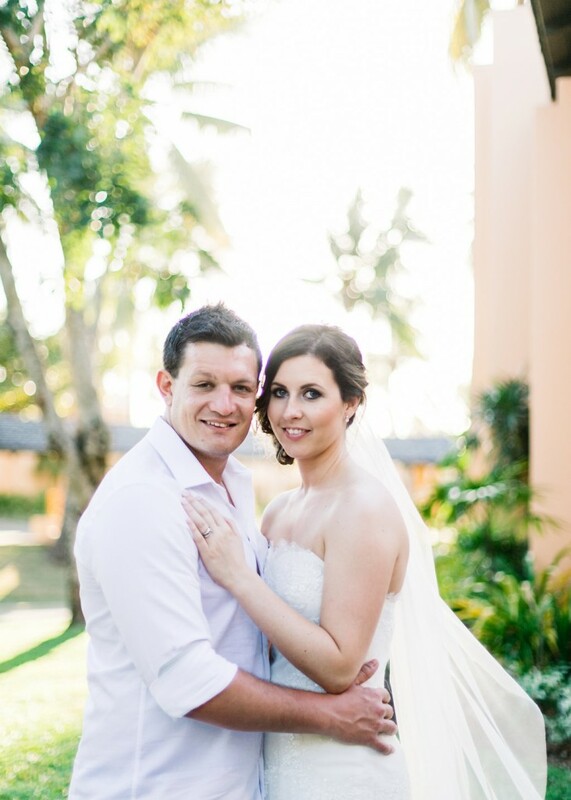 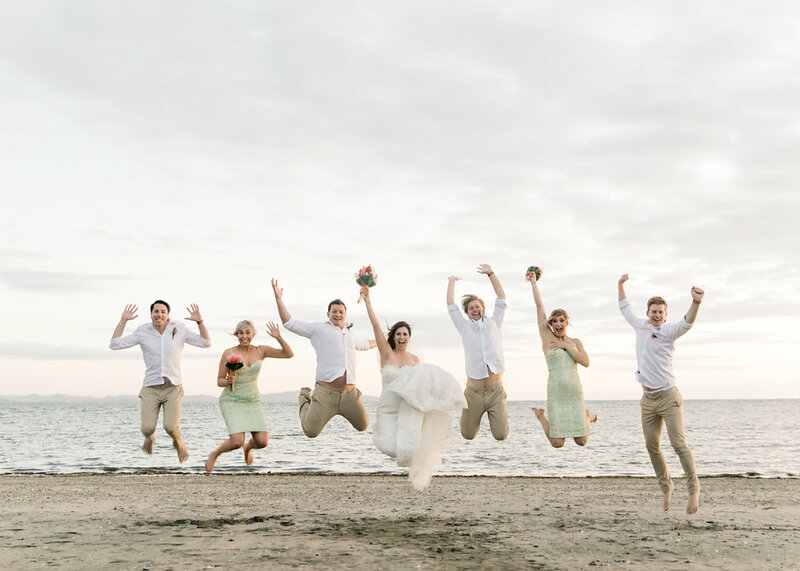 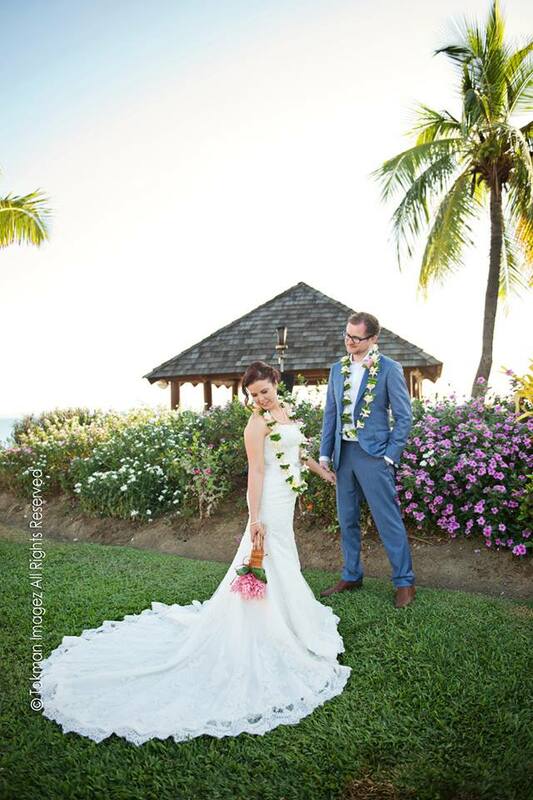 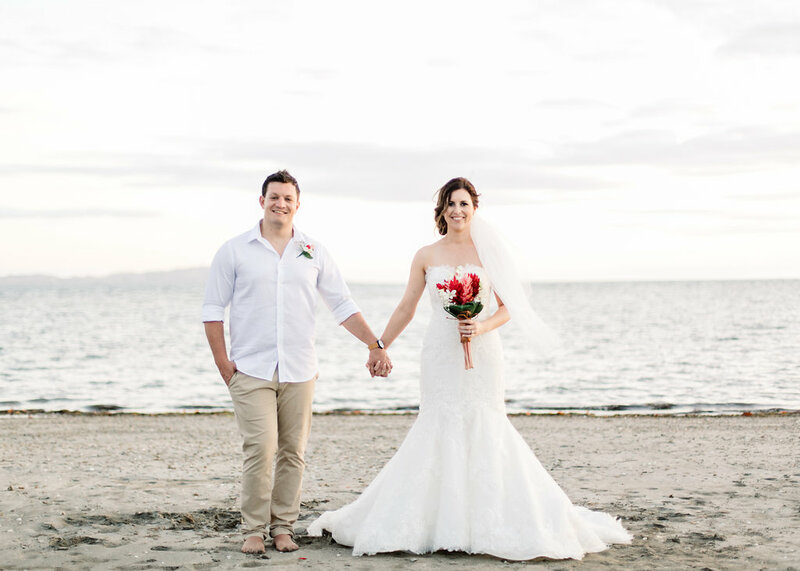 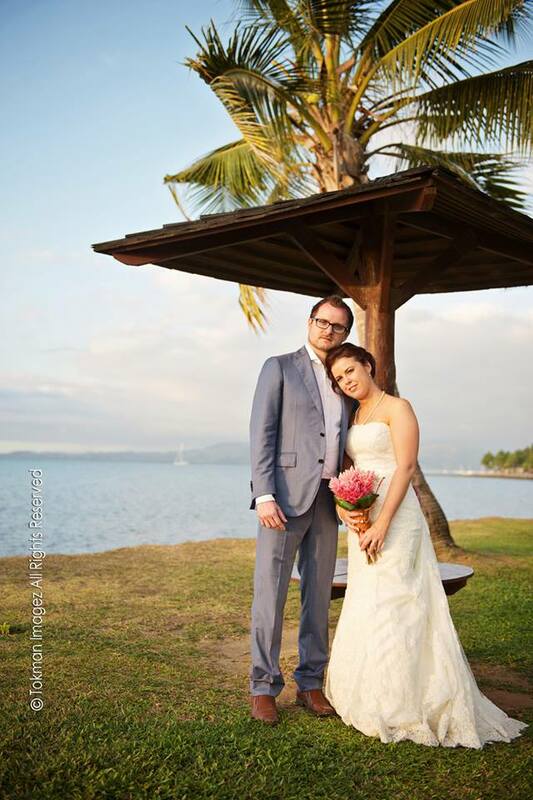 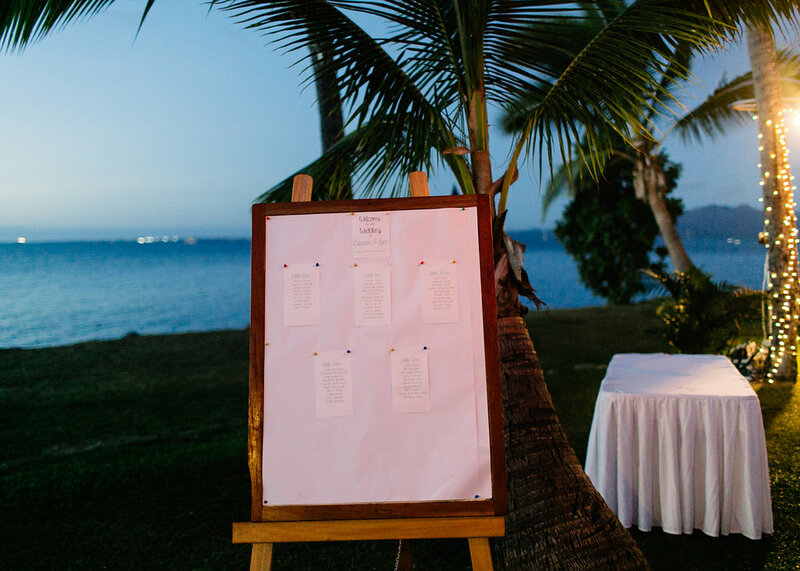 Lauren & Ben’s wedding was held at the Sheraton Fiji on the lawn area over looking the beachfront. 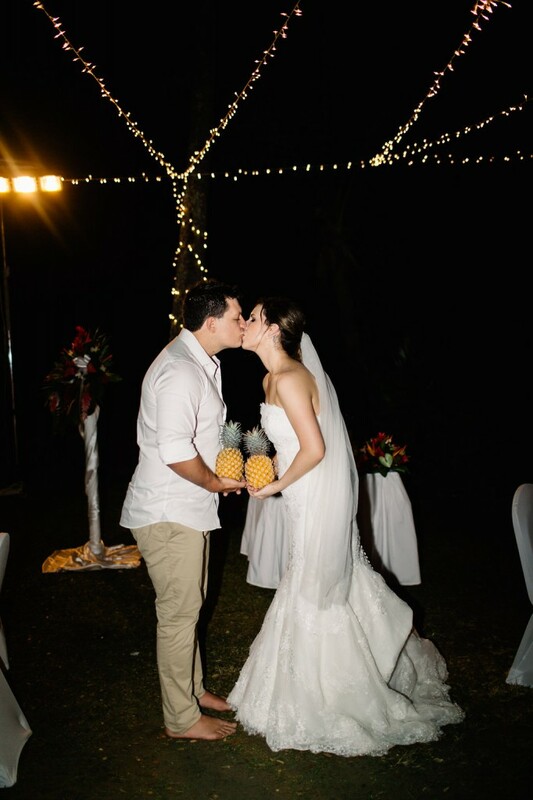 Lauren’s theme was tropical with a hint of Pineapple. 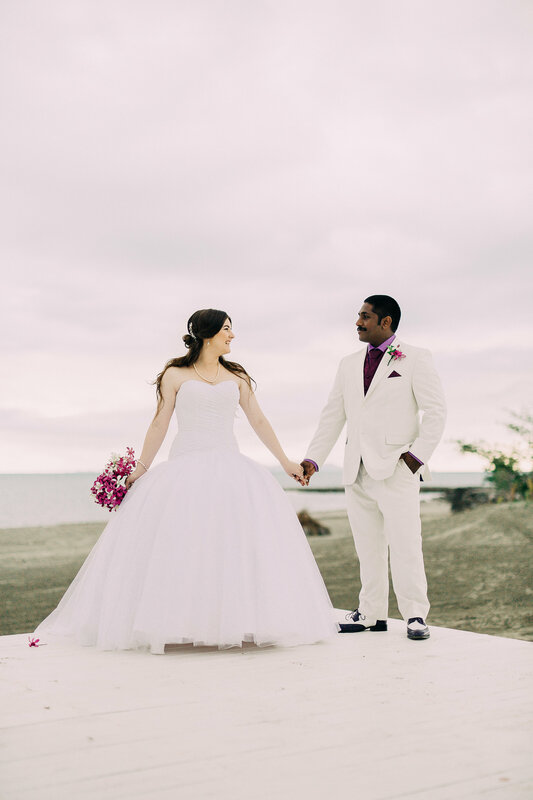 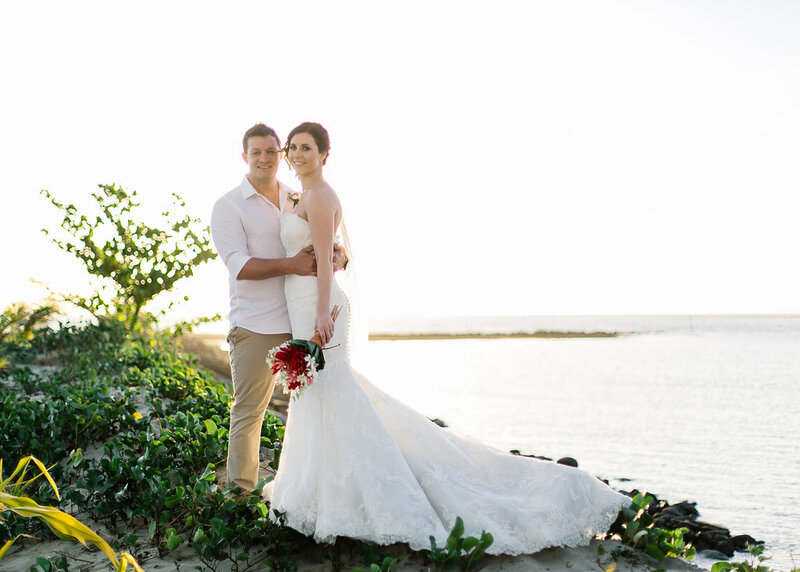 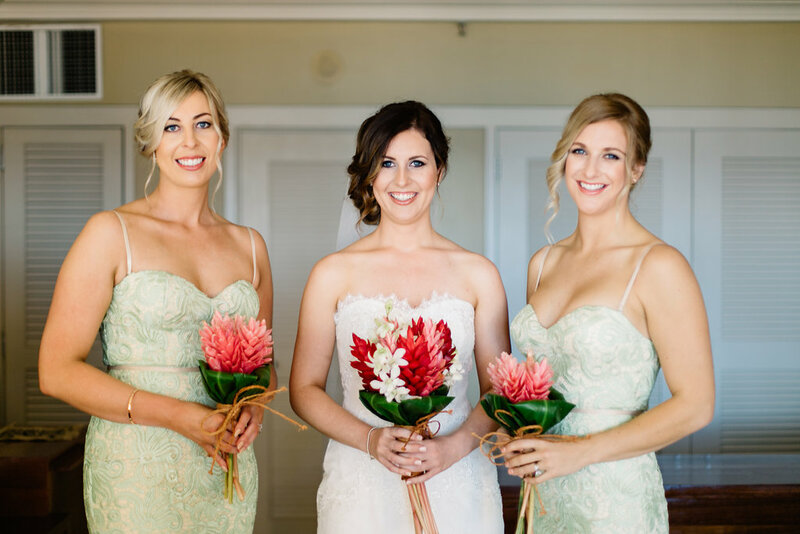 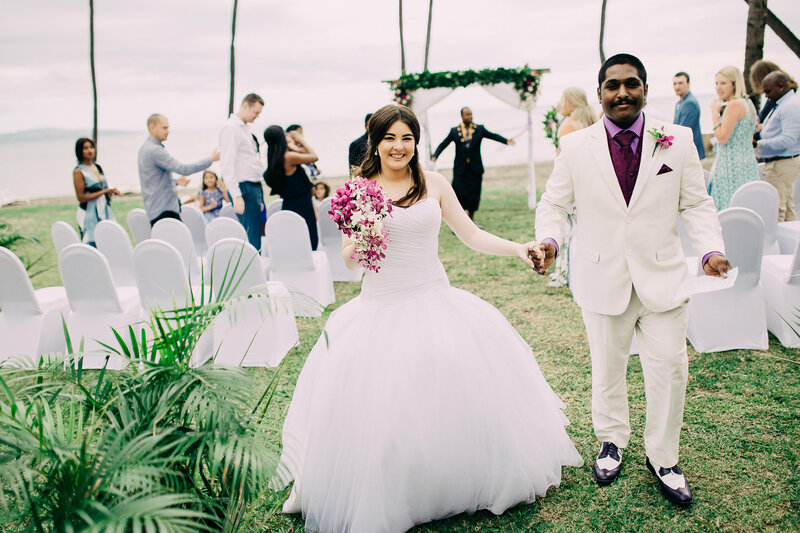 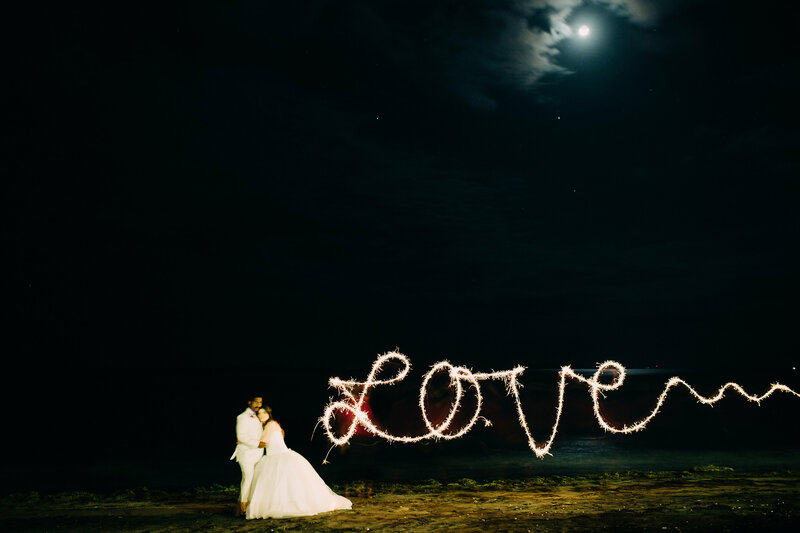 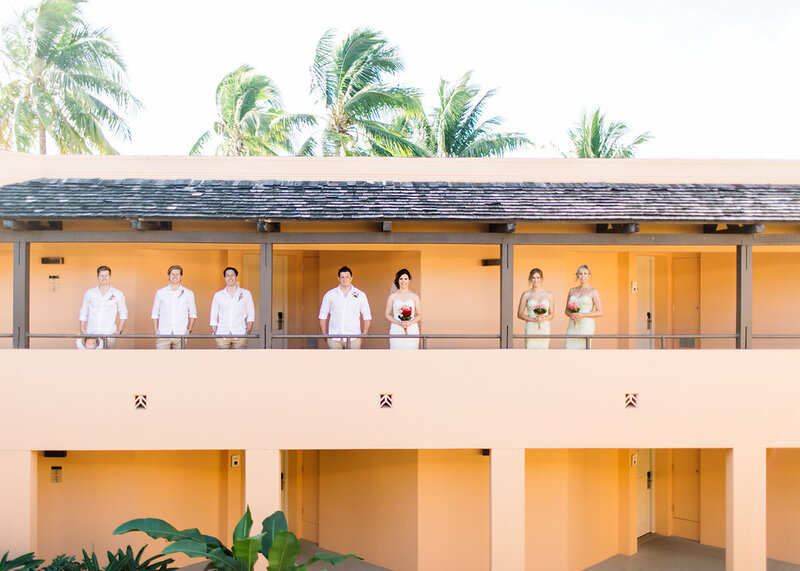 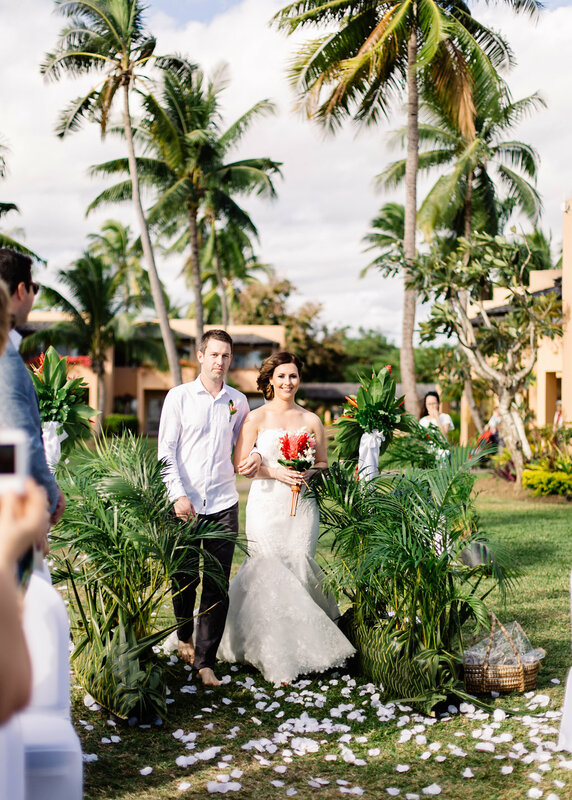 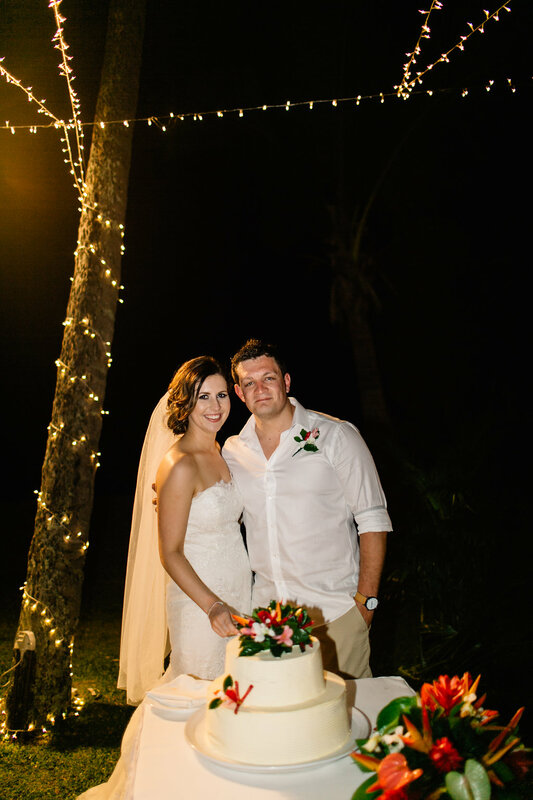 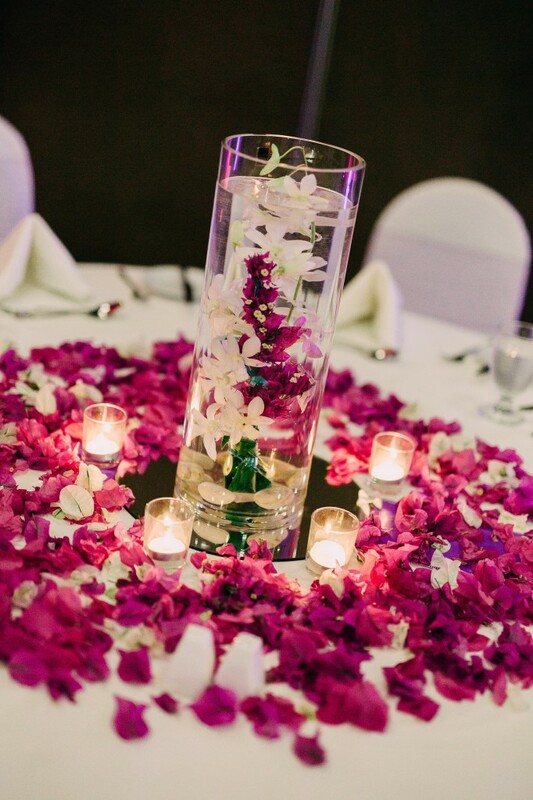 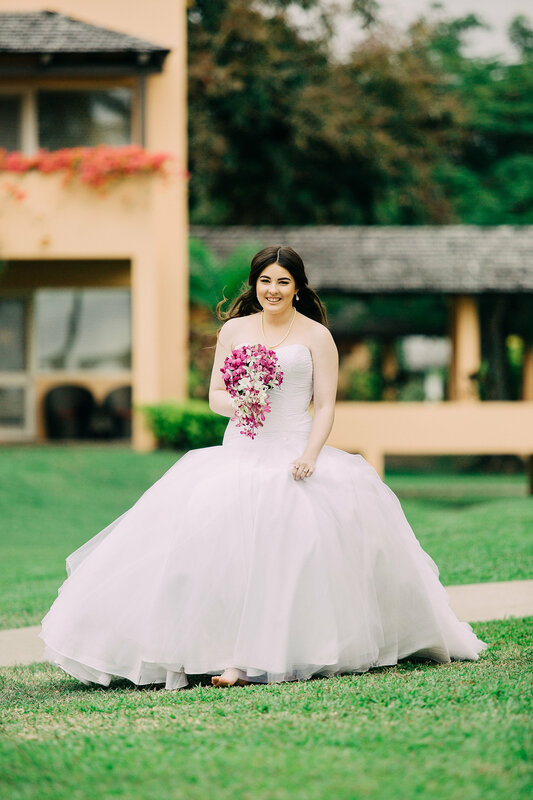 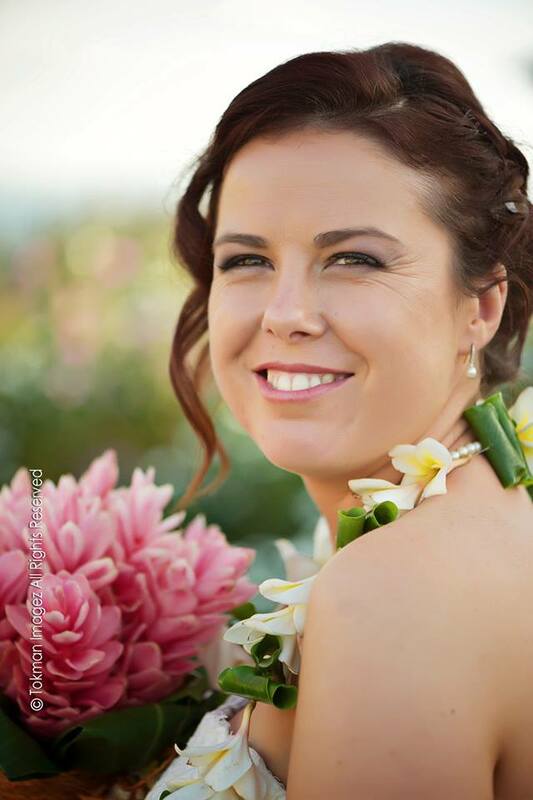 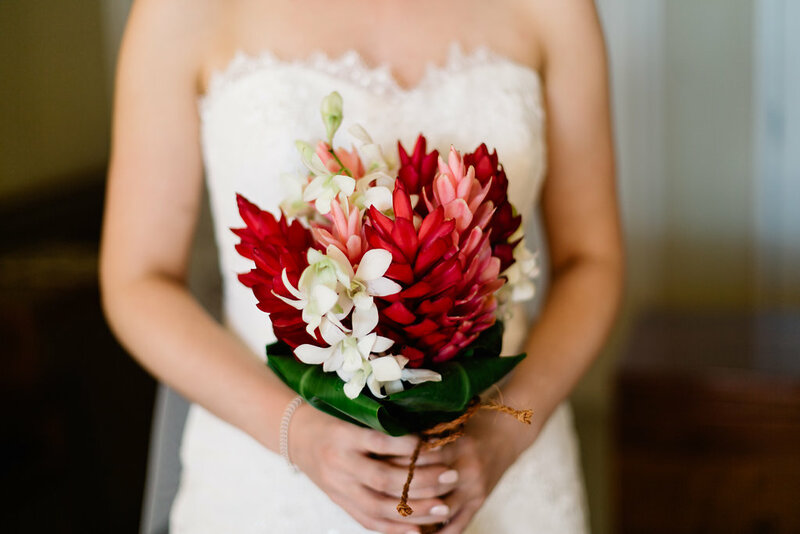 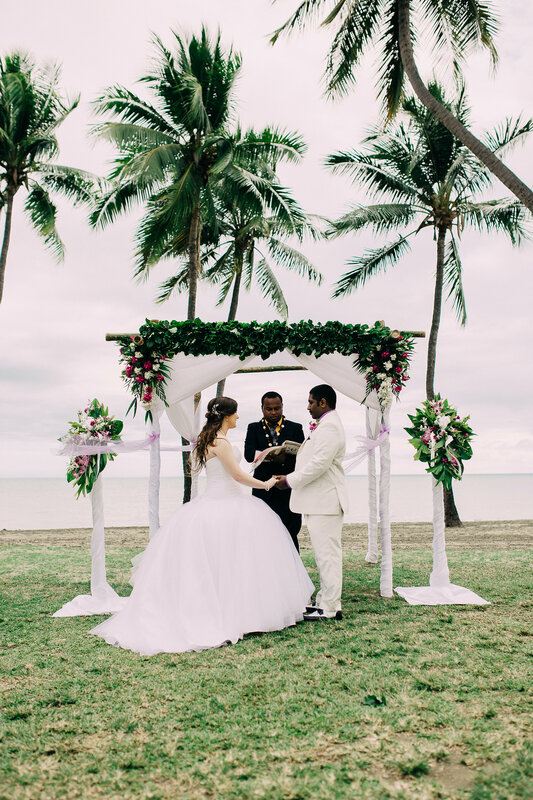 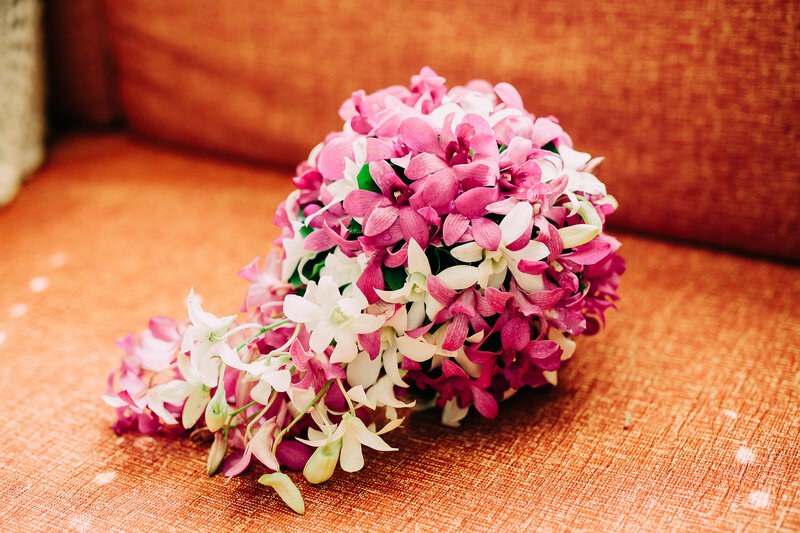 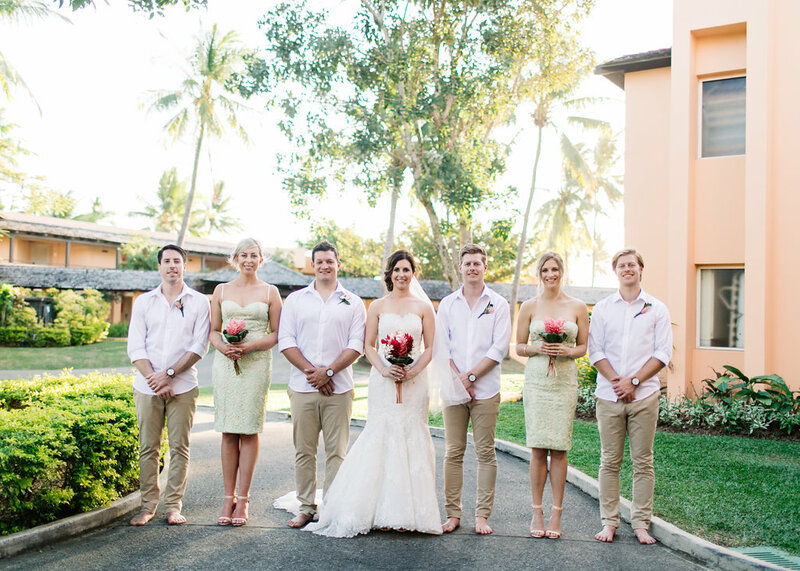 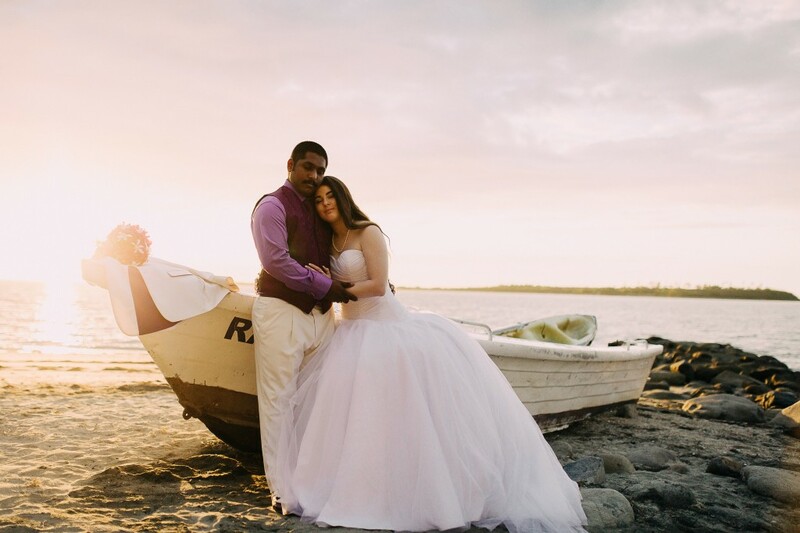 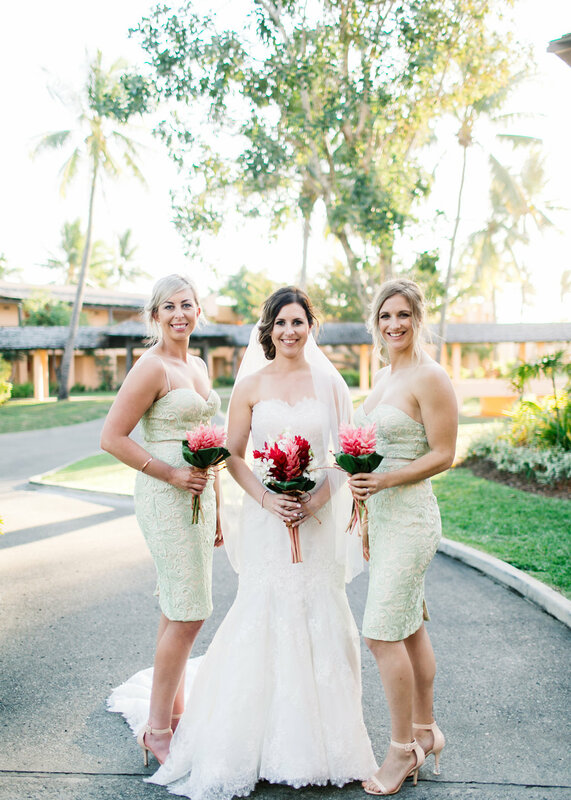 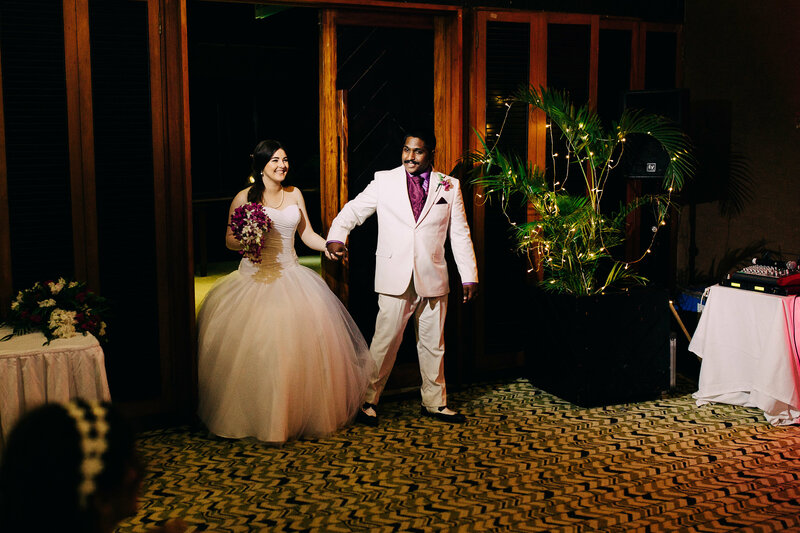 Cathy & Simon were married at the stunning Paradise Chapel at the Sheraton Fiji followed by their reception at the Kitchen Bure over at the Westin Denarau. 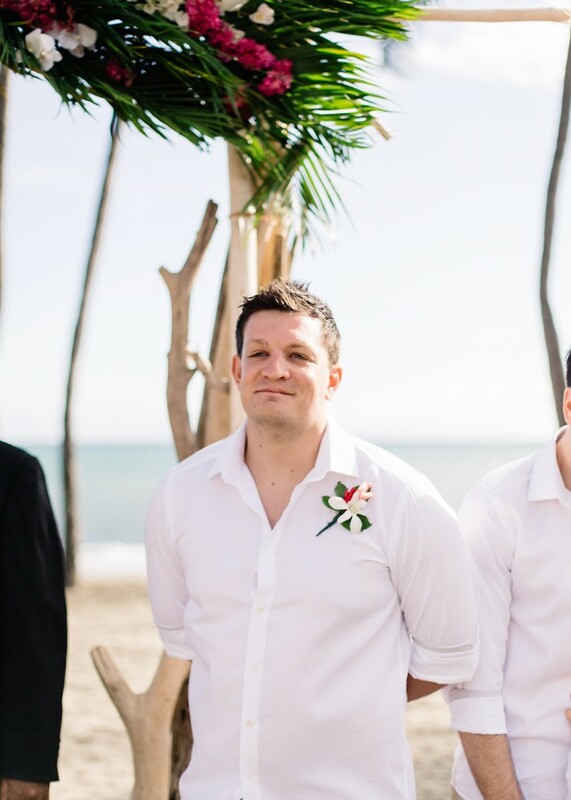 Firstly, to both of you, thank you so so much! 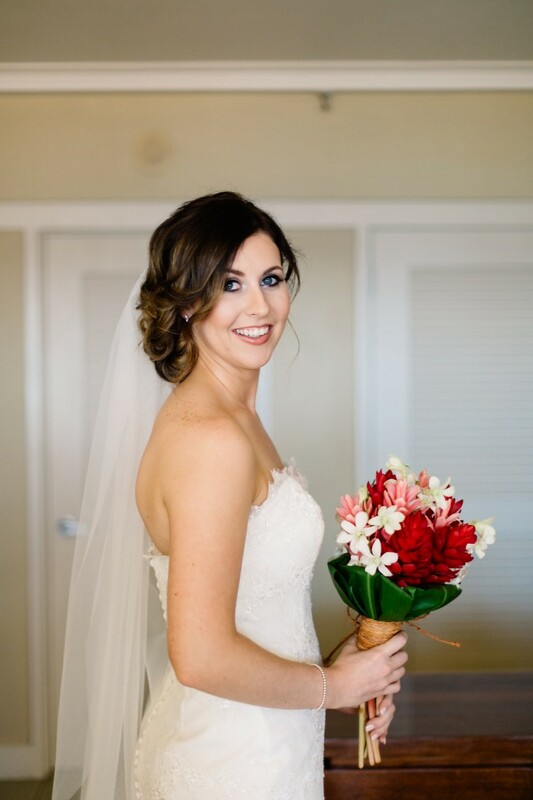 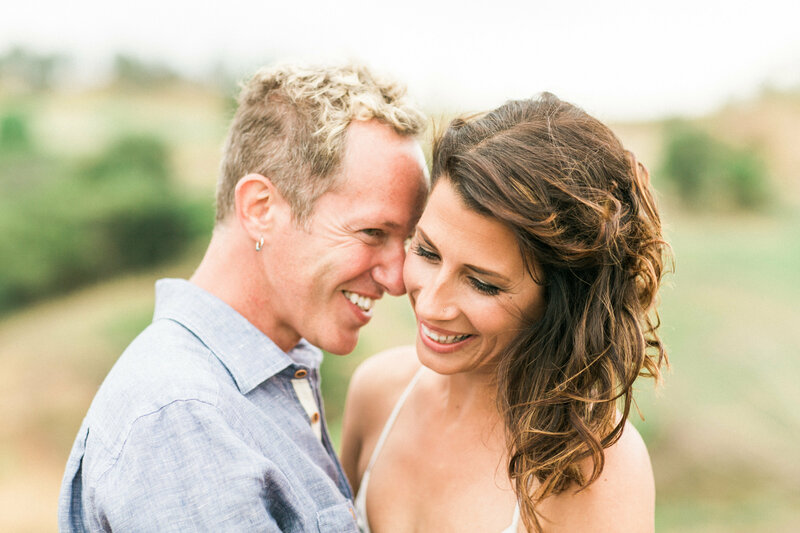 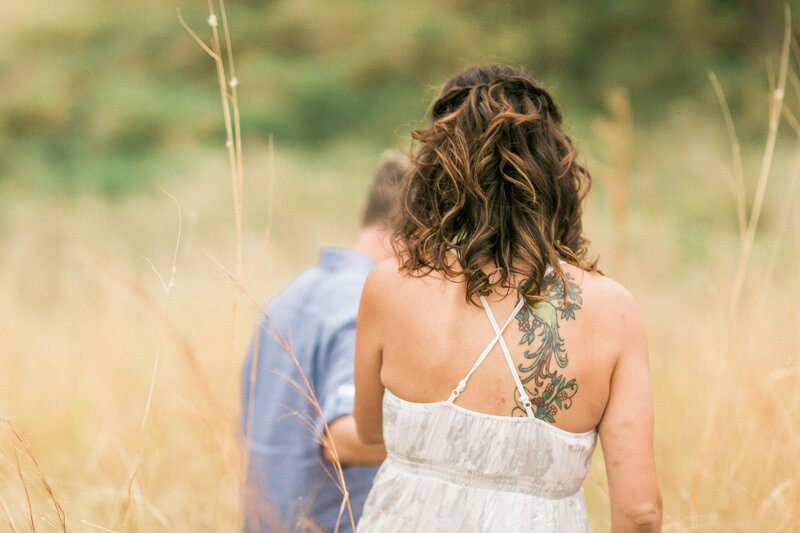 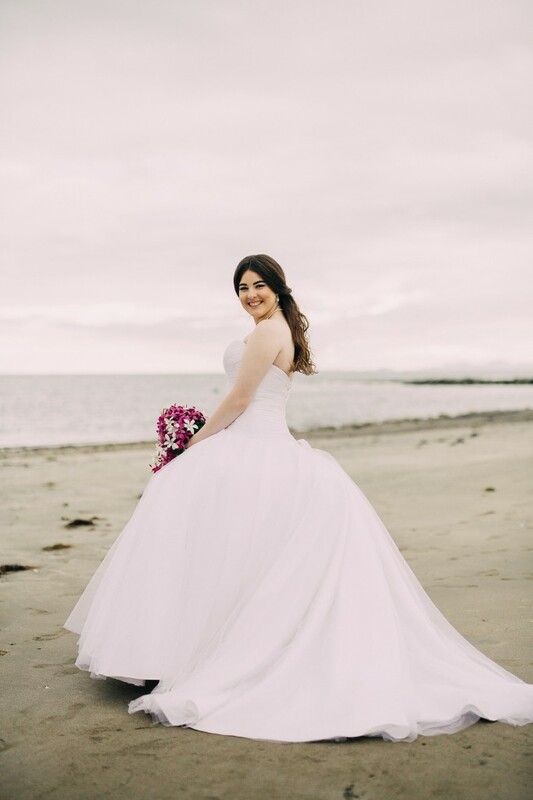 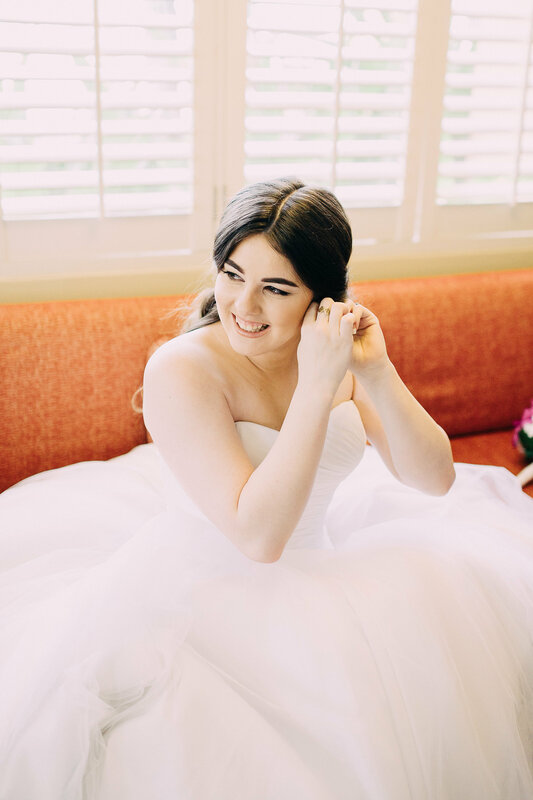 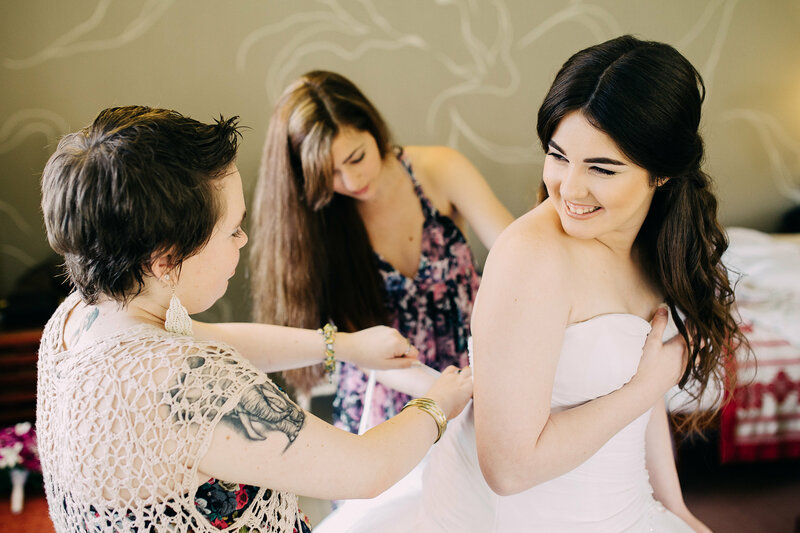 Chelsea, you made planning the wedding a breeze and Miriama, you were amazing when we arrived, making sure I was happy with everything and that we’d covered off of everything. 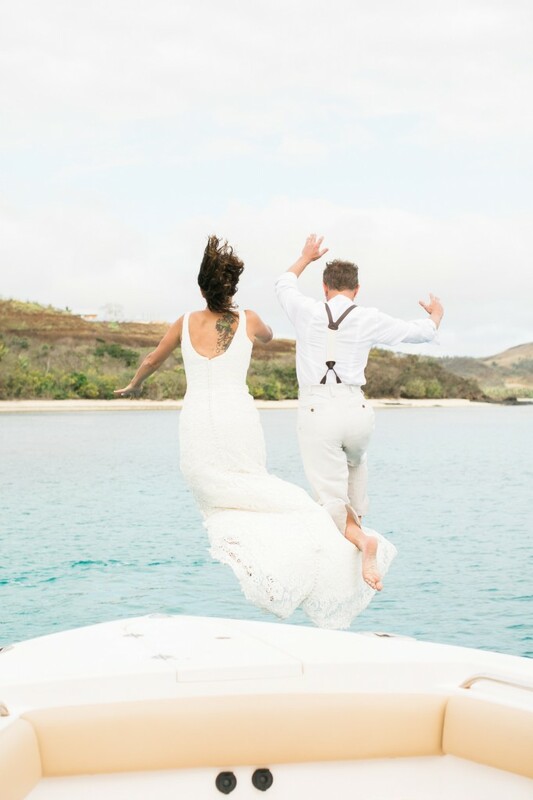 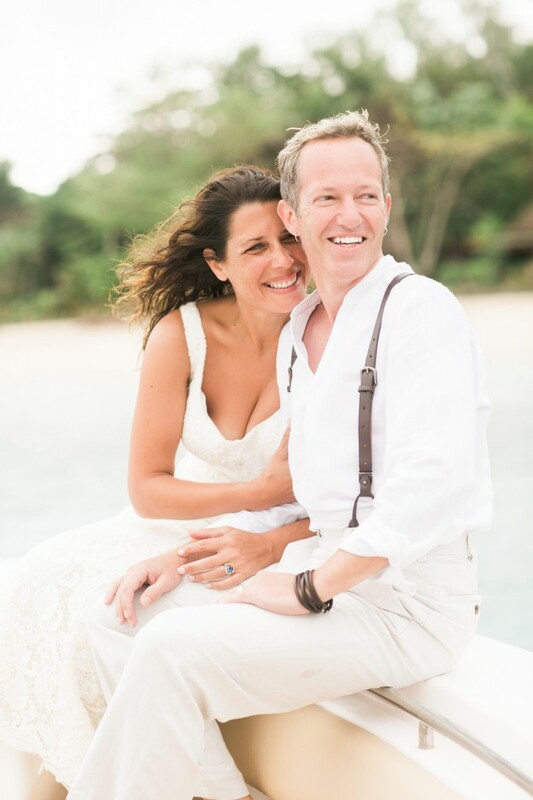 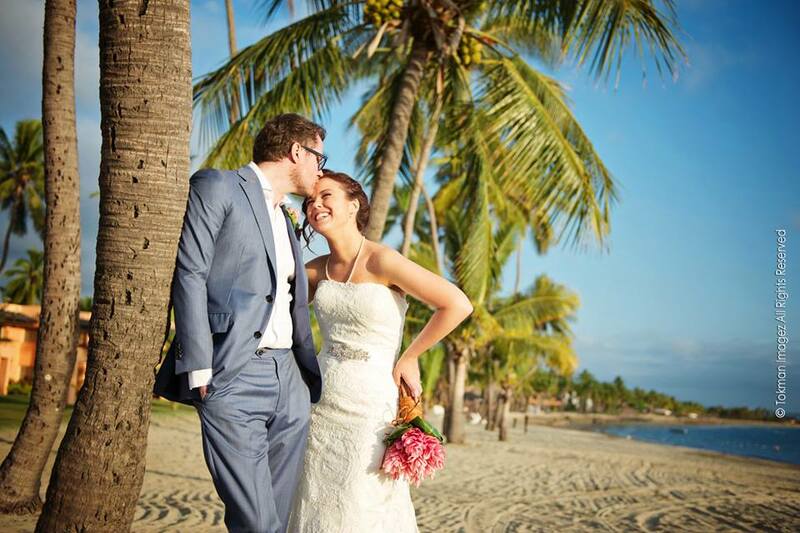 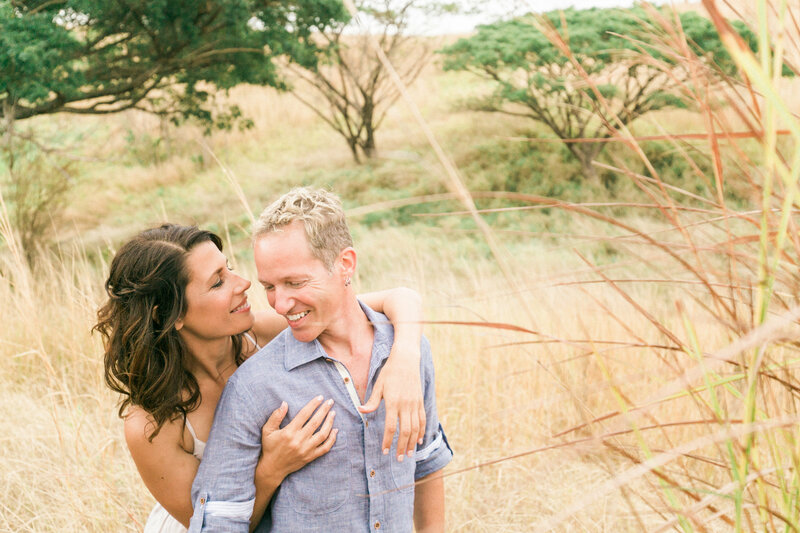 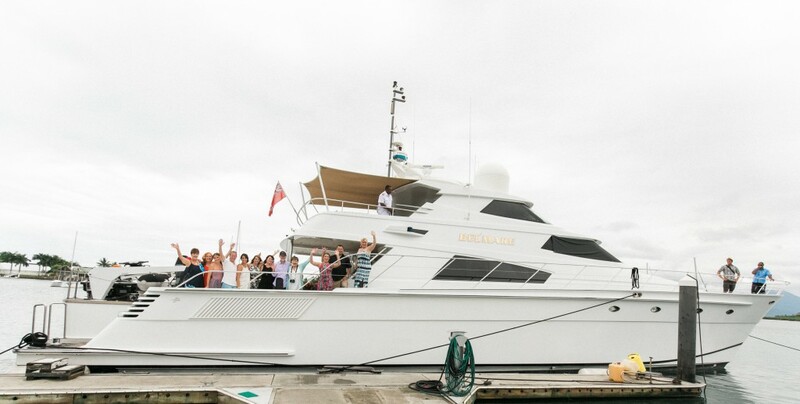 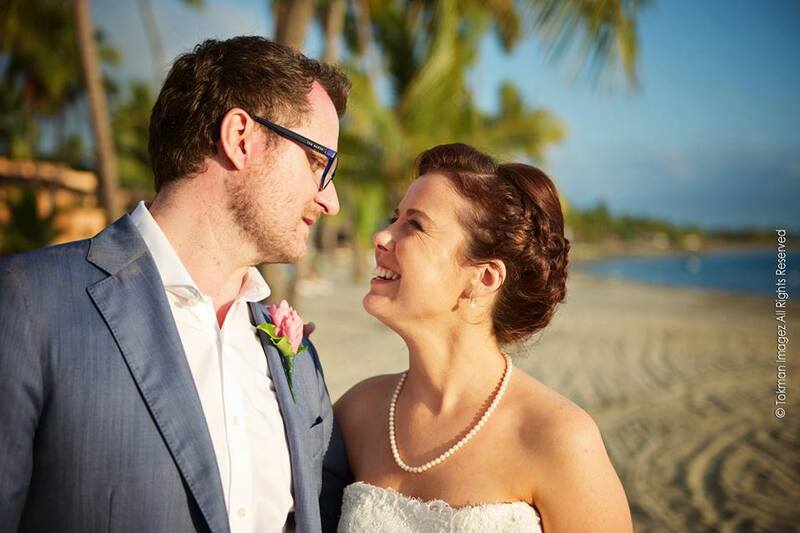 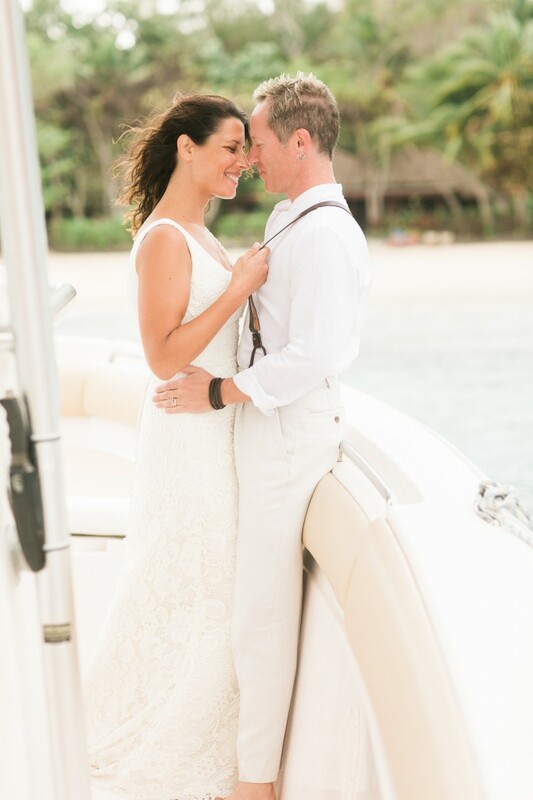 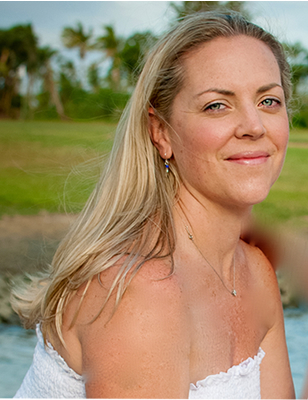 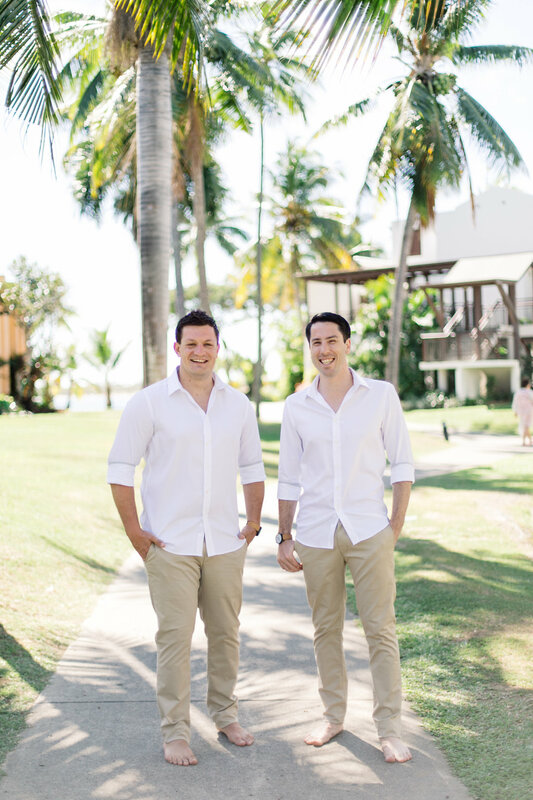 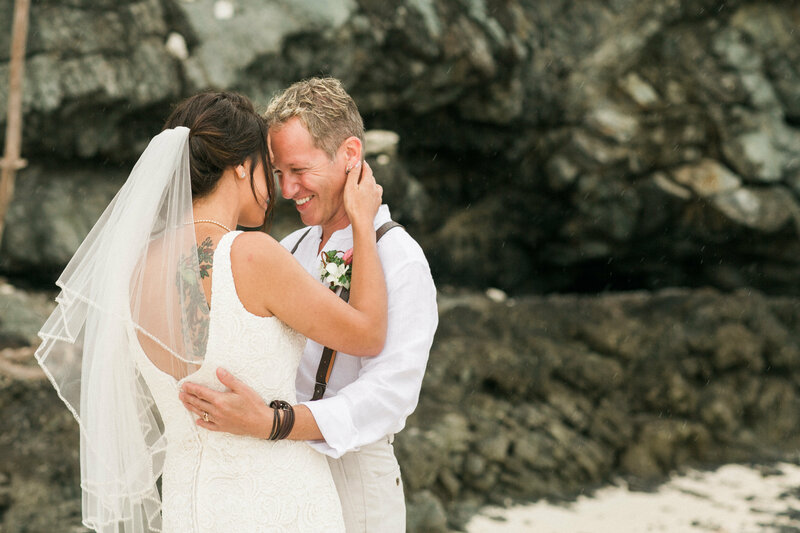 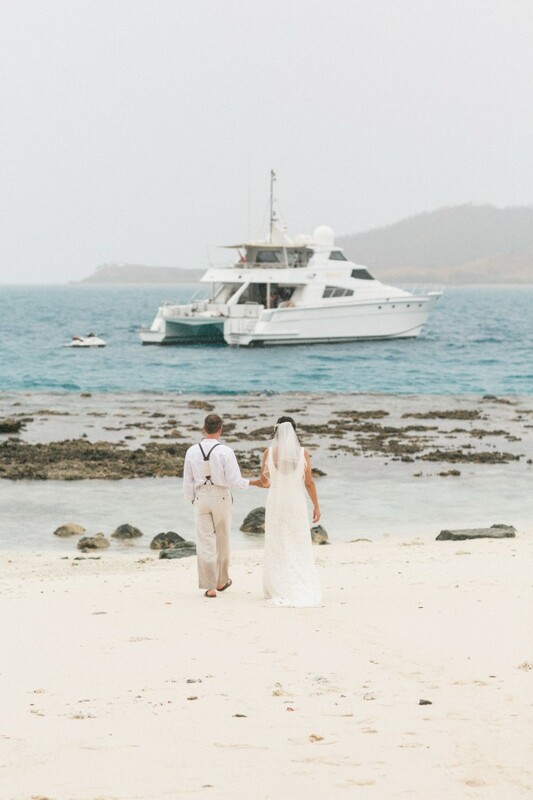 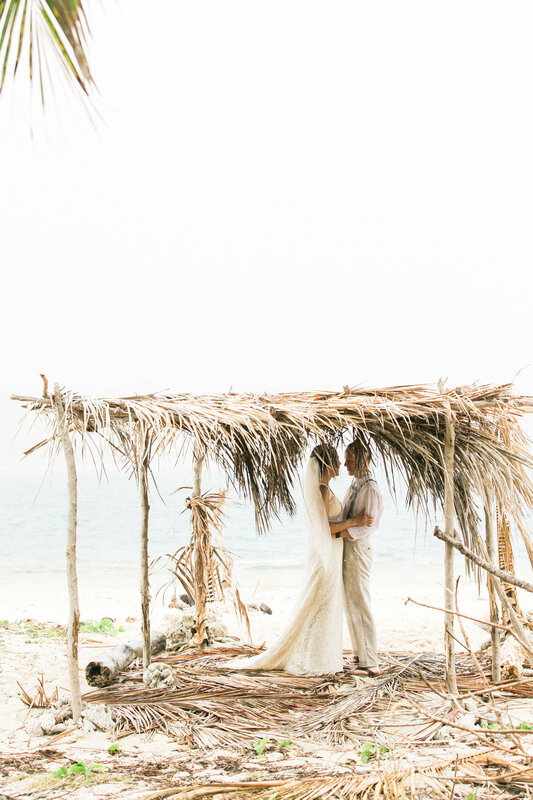 …And so we decided to get married – destination, Fiji! 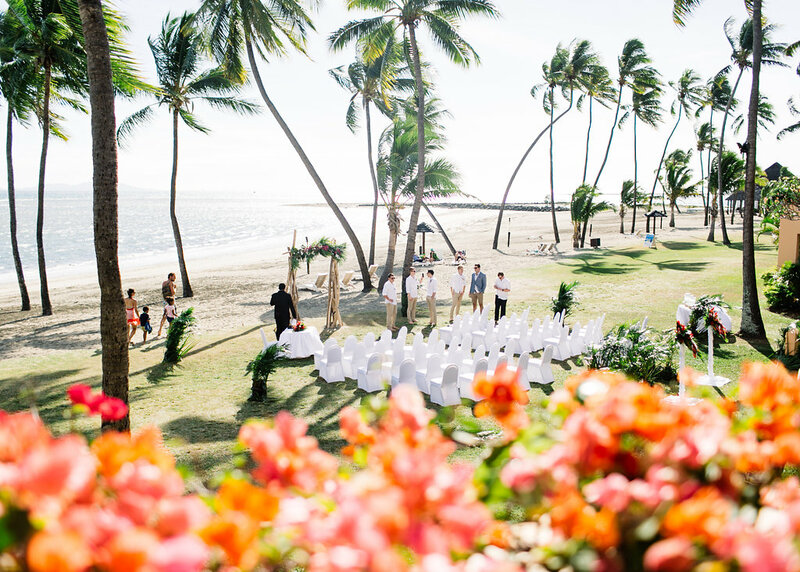 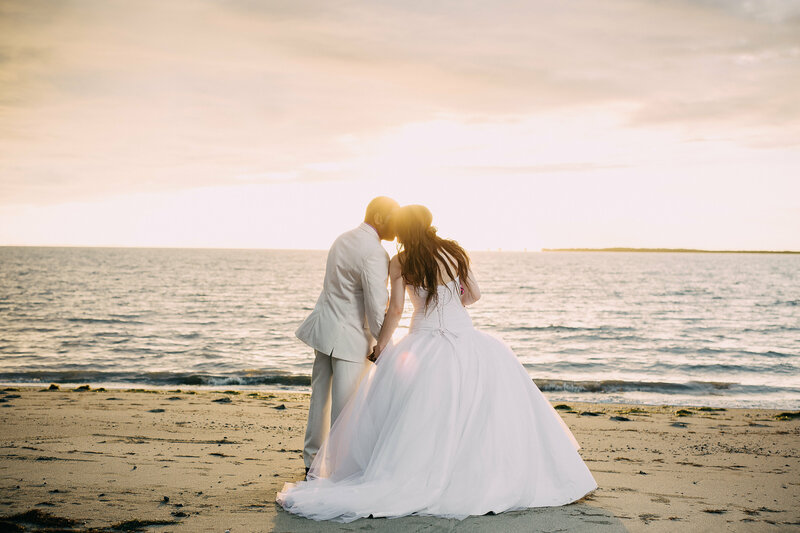 This would be the perfect setting for our once-in-a-lifetime wedding adventure! 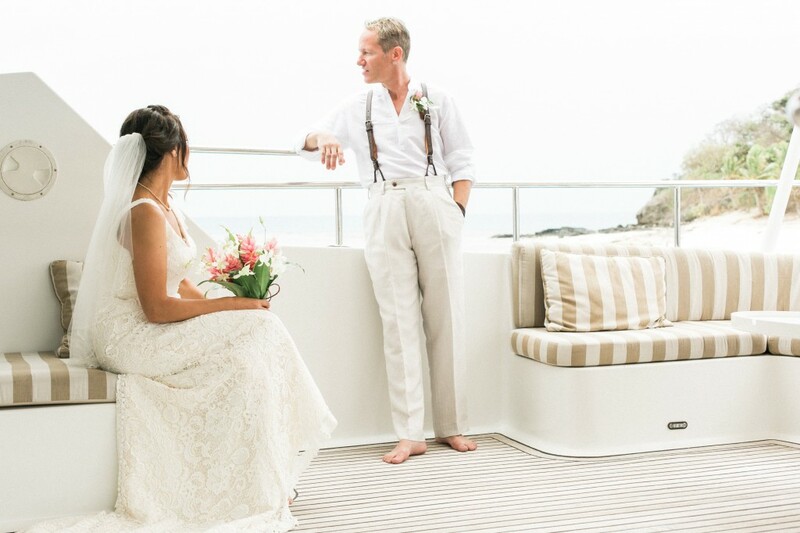 We were such fans of those, greater-than-life, romantic , B&W celluloid classics, where dashing swashbucklers, along with their scruffy, ill-tempered, but charismatically loveable crews would battle villainous adversaries while sailing their great wooden ships across the beautiful South Pacific. 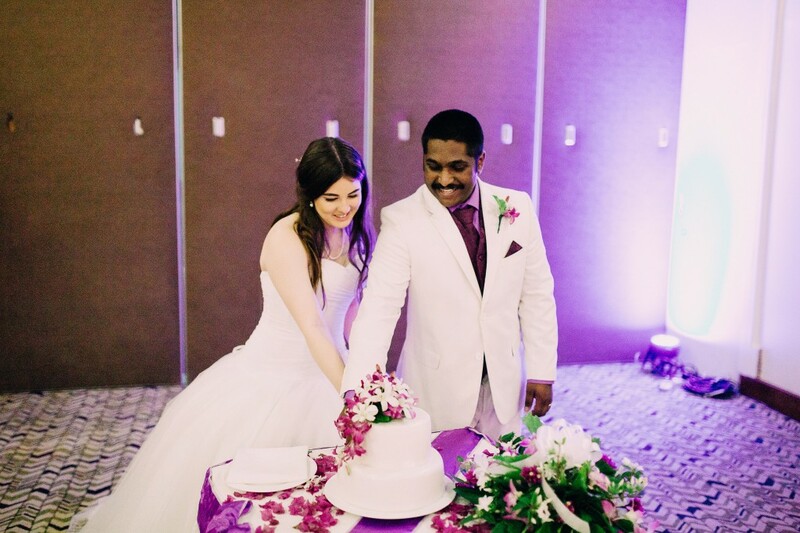 So I told my wife-to-be, “This will be no problem at all. 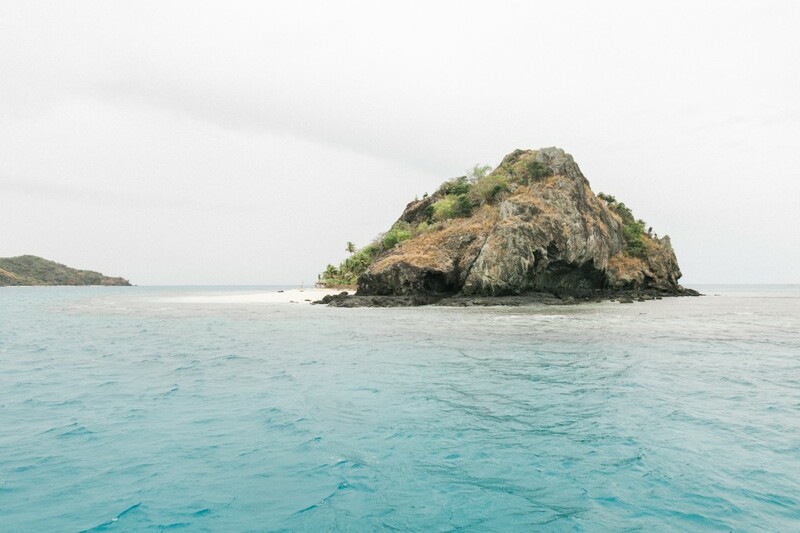 We’ll reserve a nice, comfortable room at one of the many resorts spread across the Fijian Islands. 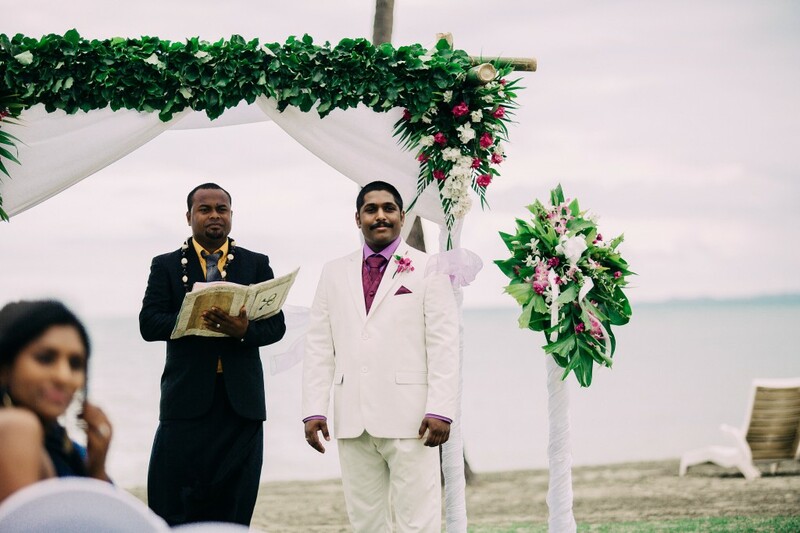 And everyone speaks English in Fiji. 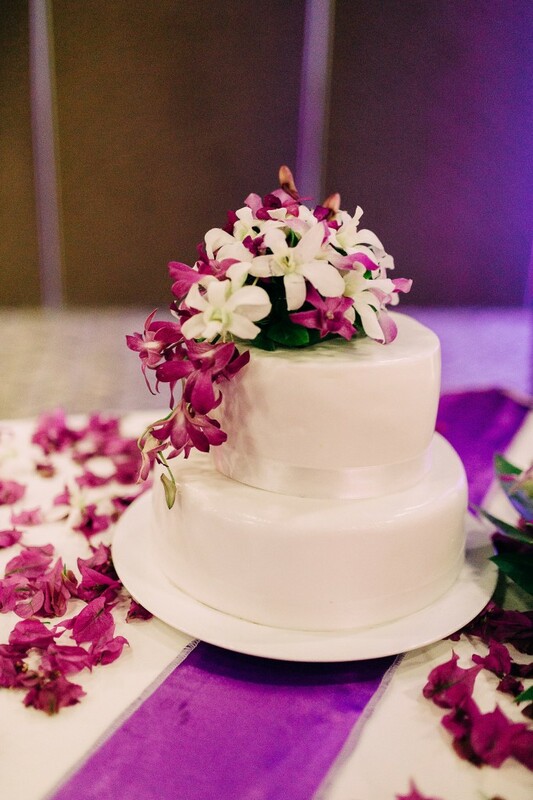 It’ll be a piece of cake”. 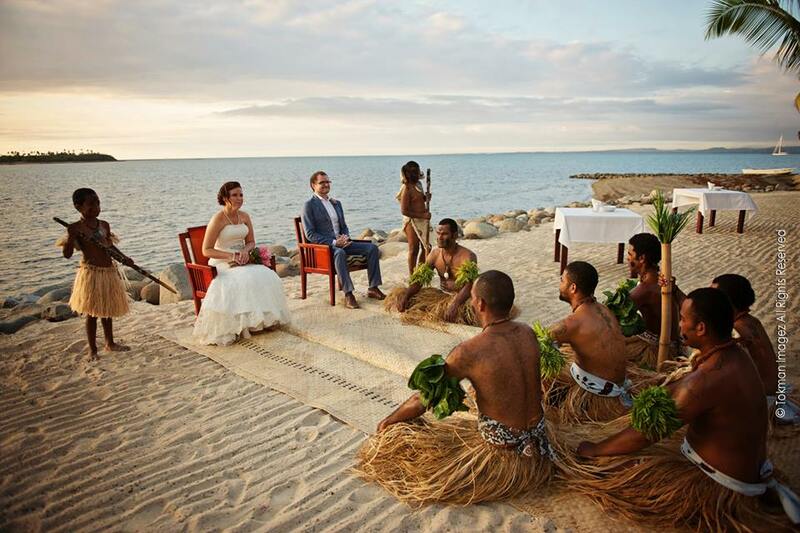 How could it possibly go wrong? We got right to it. 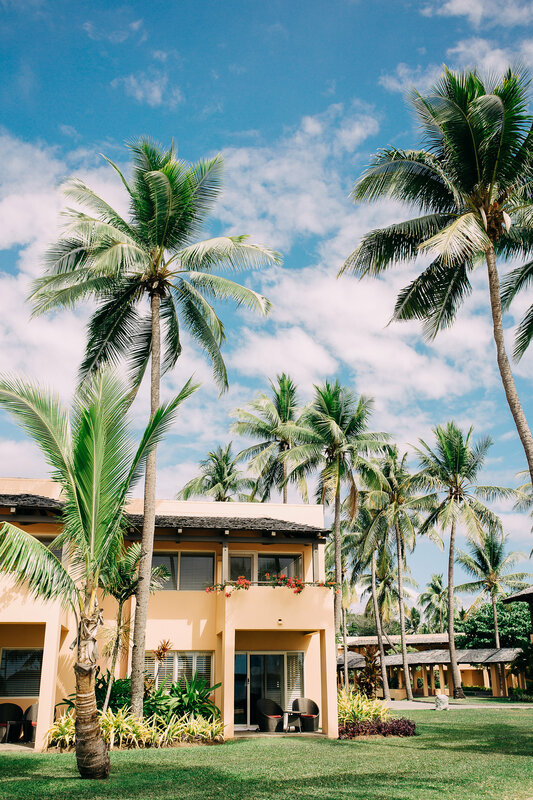 We pulled out our iPads and laptops, hit the internet, and found some of the most-amazing places to stay where we would experience exciting “island” activities, colorful tropical drinks and fine dining. 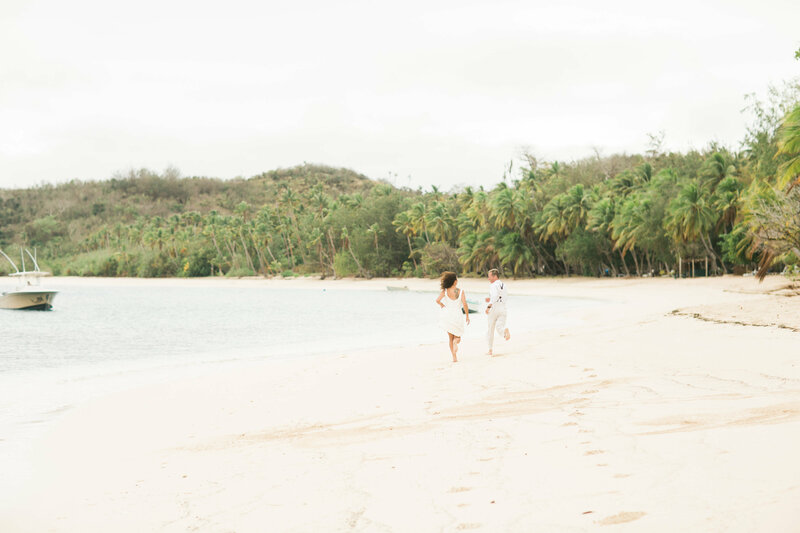 …And then we discovered the Fijian phrase for “no worries” – sega na lega (pronounced “sayn-gah-nah-layn-gah”), which is used quite frequently, and which more-accurately means, “we’ll get to it eventually, could be today, tomorrow, next year…”. 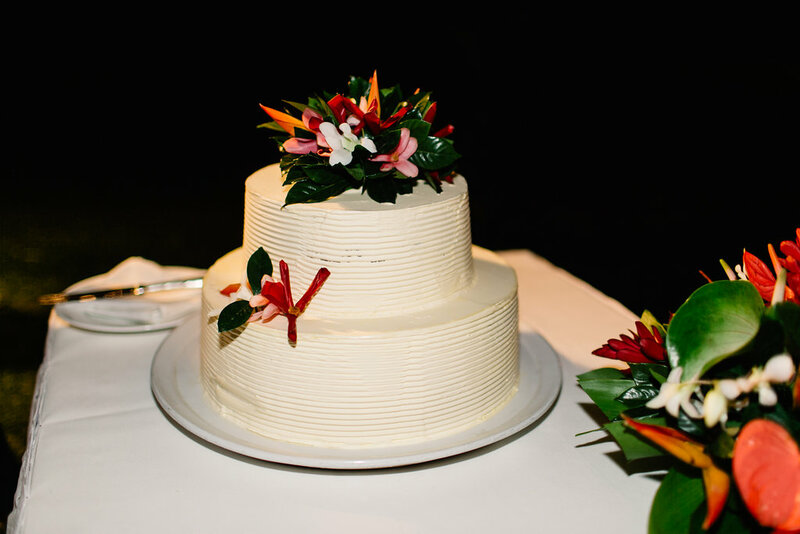 We also found out that “high-quality” is a “relative” term. 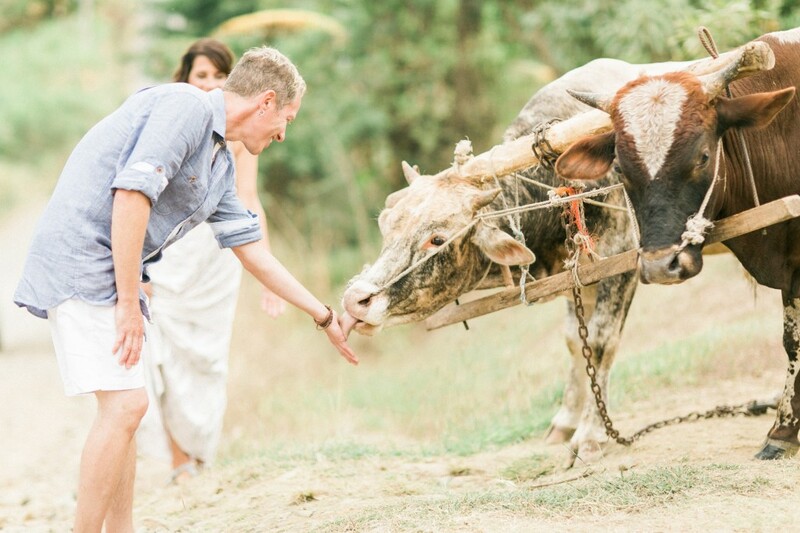 We quickly realized that we needed help! 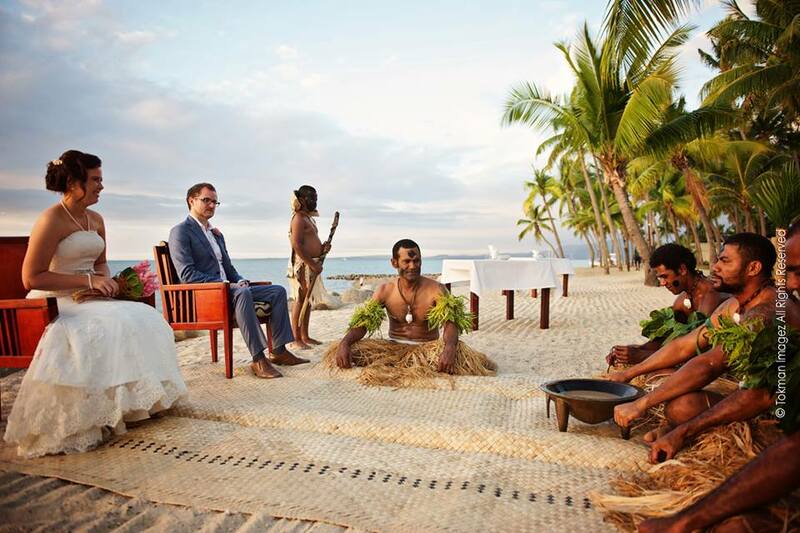 We needed to find someone who knew the islands, the people, and how to make things work in Fiji. 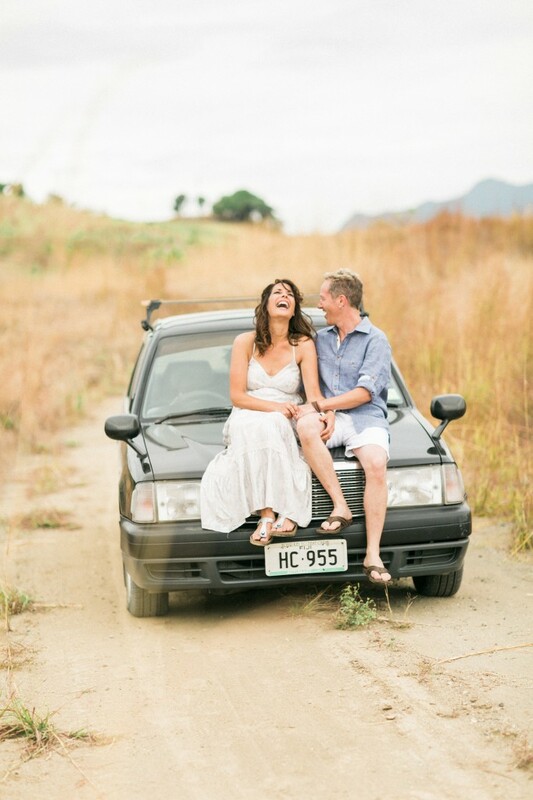 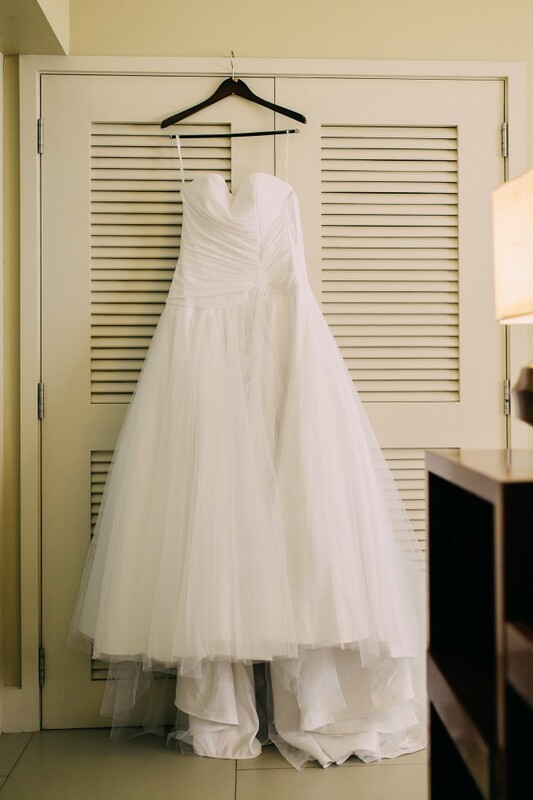 This person would be our “key” to a successful wedding adventure! 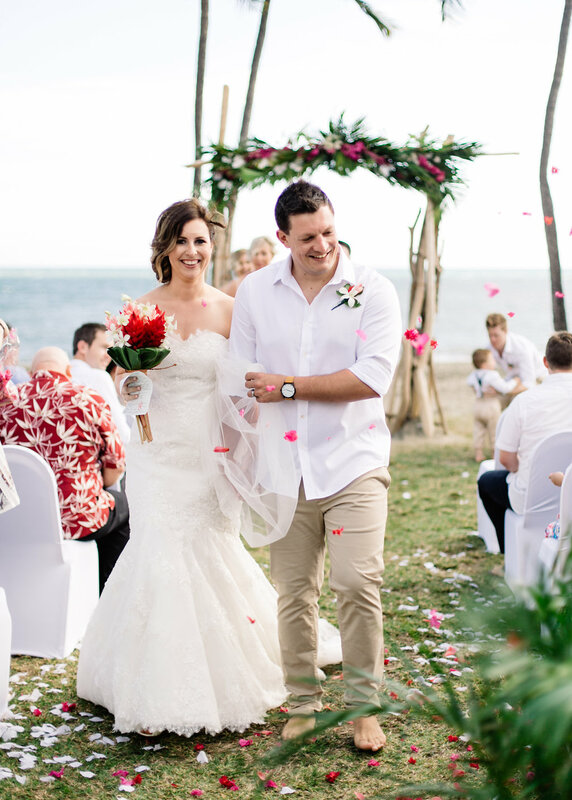 Destination-Fiji is a great way to limit your guest turnout without having to blatantly turn those “questionable” love ones away… “Sorry that you couldn’t make it, but we totally understand – Fiji is REALLY far away”. 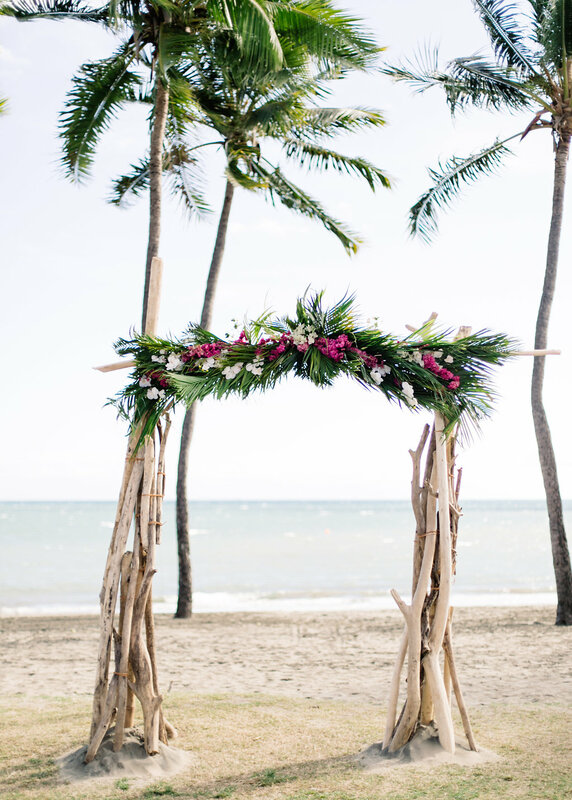 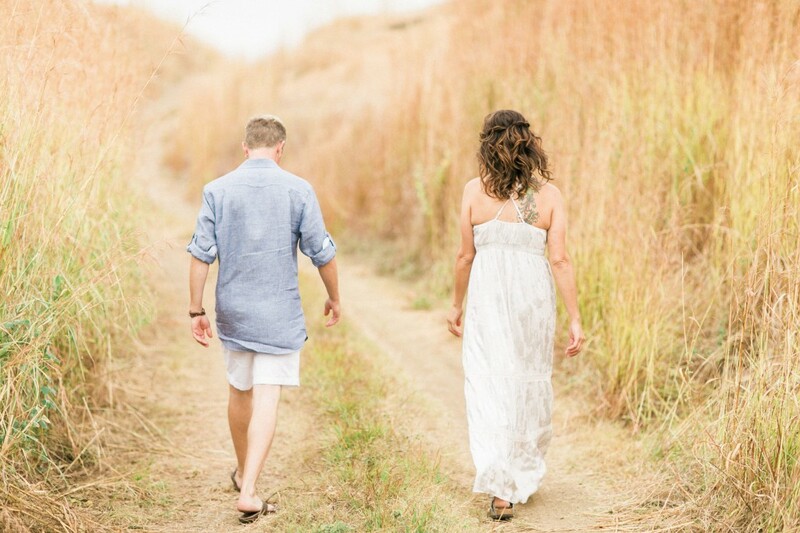 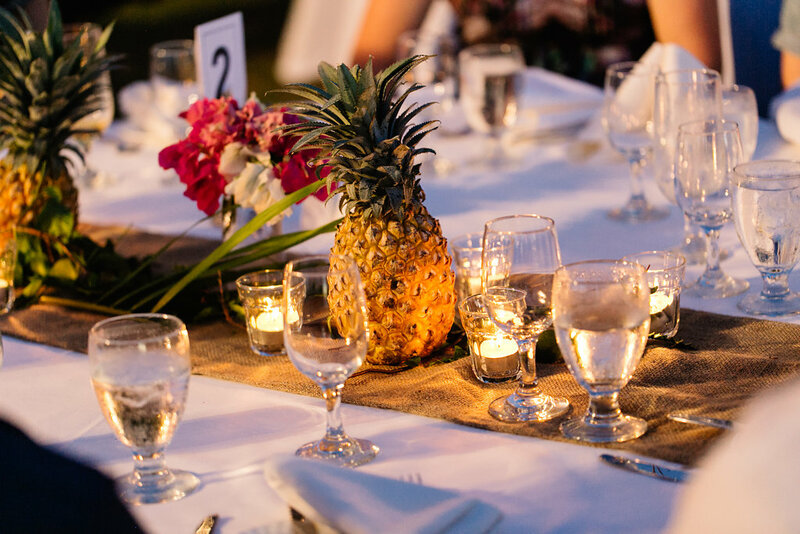 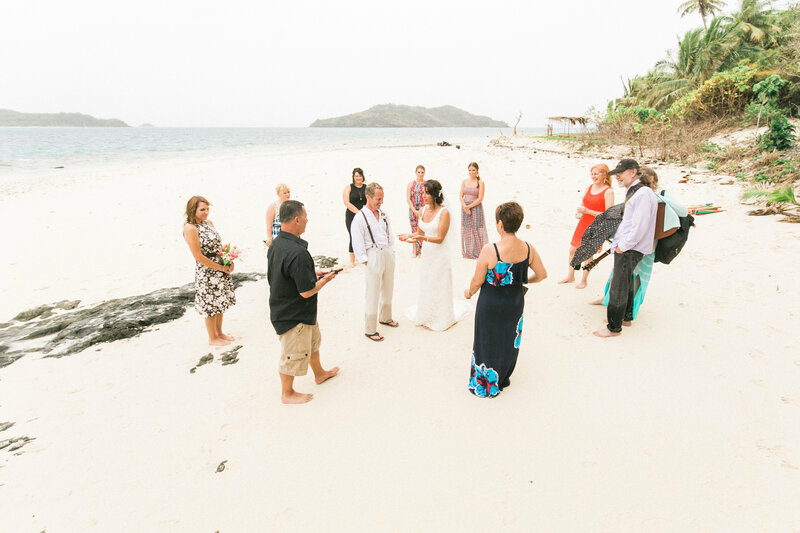 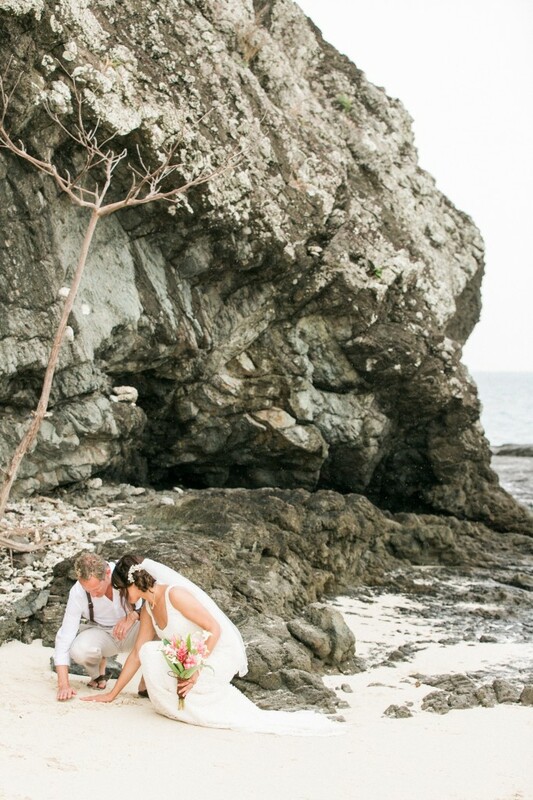 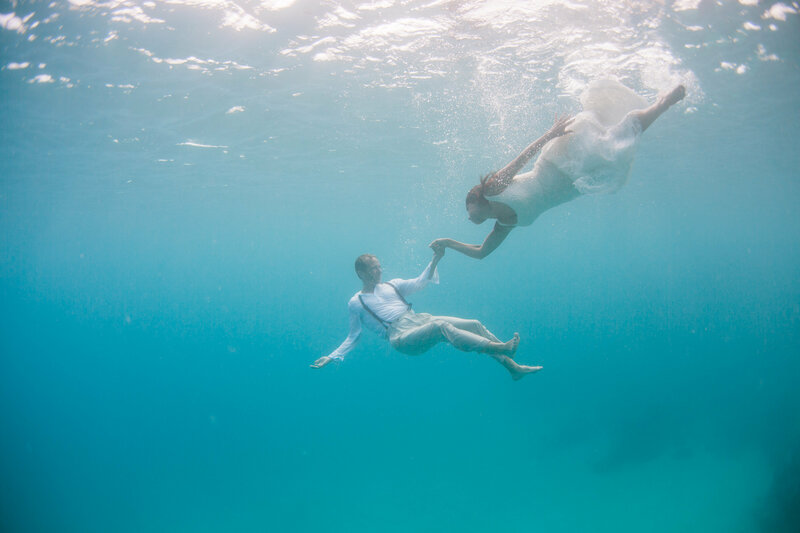 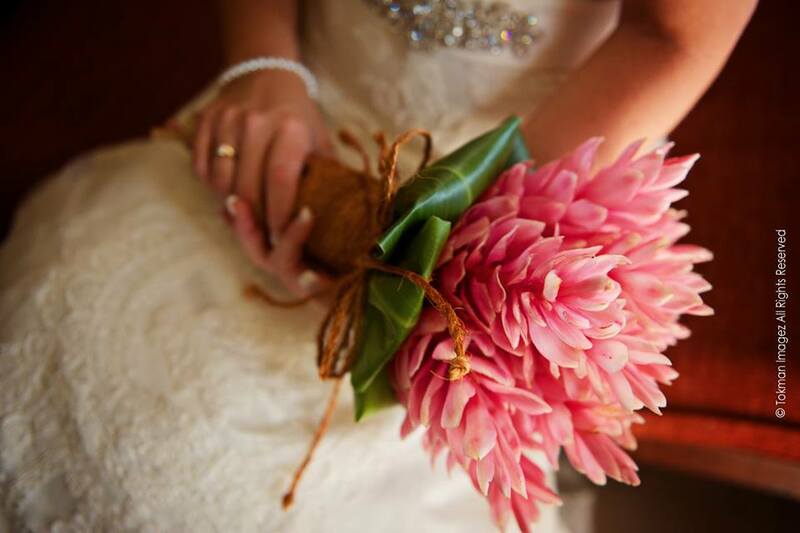 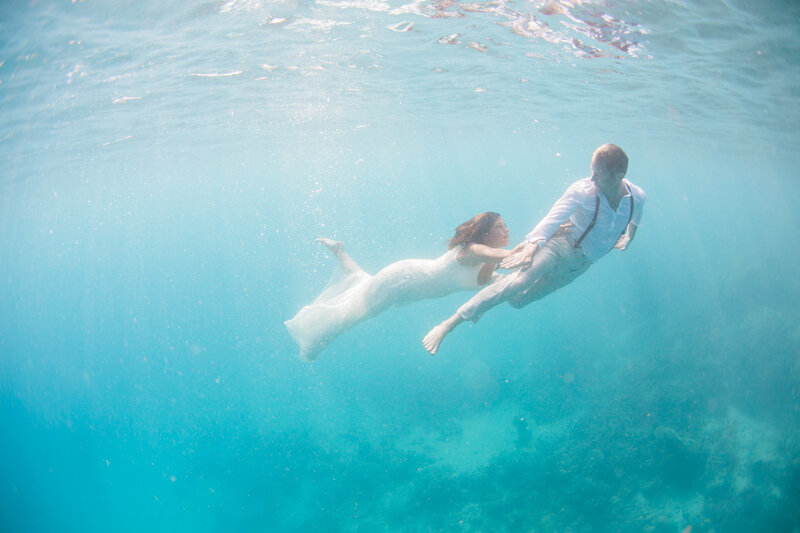 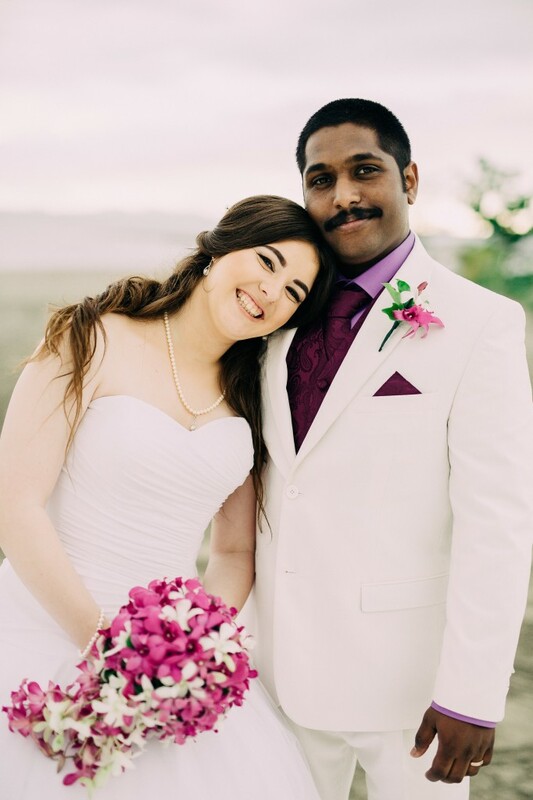 Regarding tip #1, make sure the guests that you want to be part of your wedding can actually make it to Fiji! 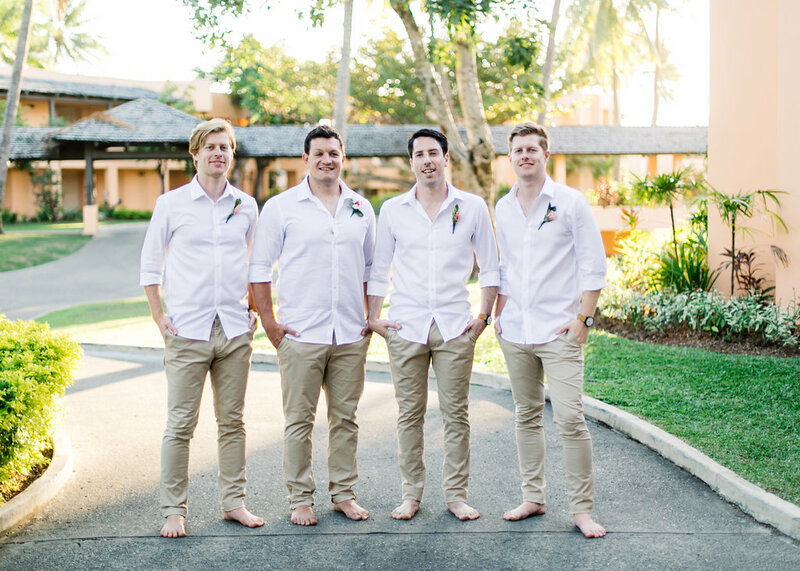 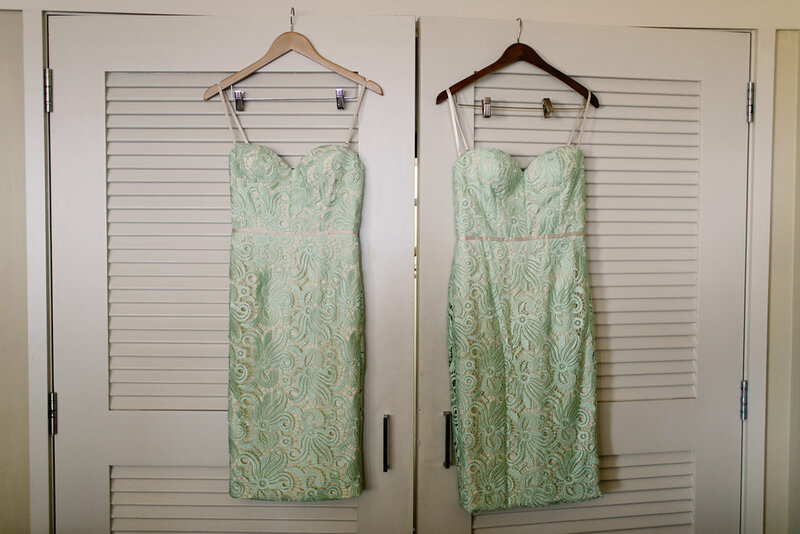 They are the ones that will help make your wedding memorable. 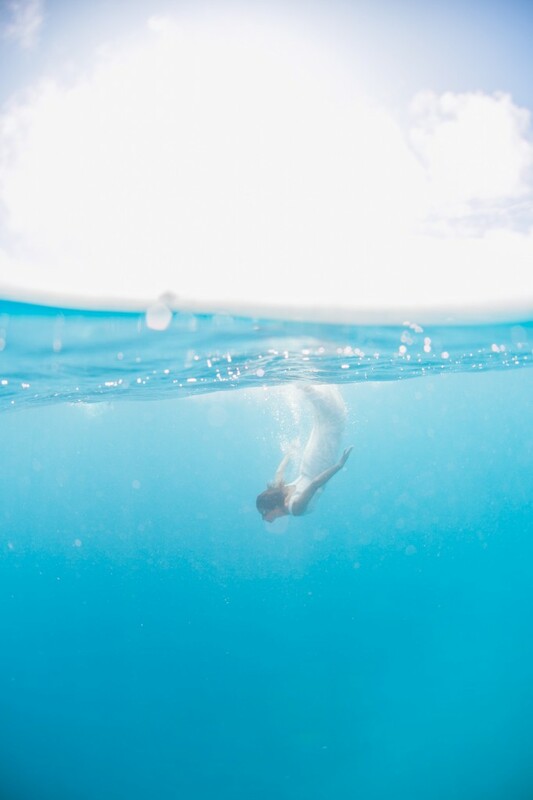 Once everything is set up and planned just “go with the flow” (sega na lega). 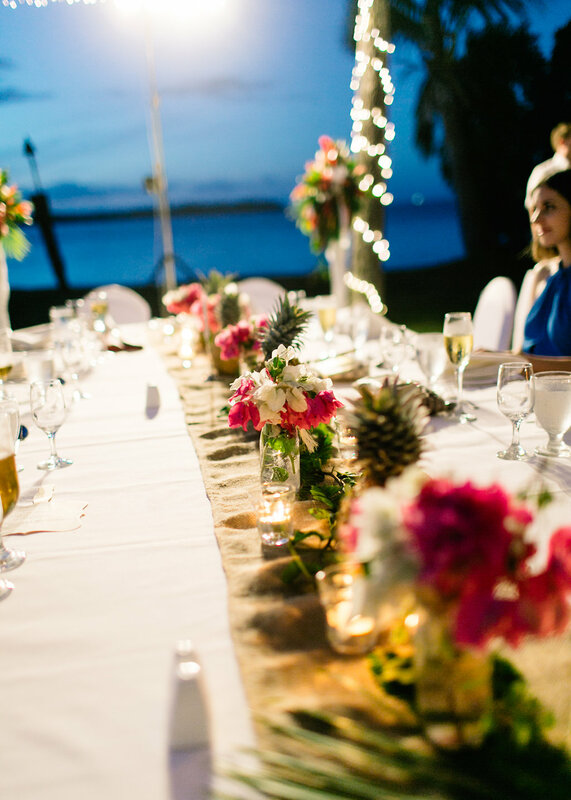 Few things will be perfect-to-script. 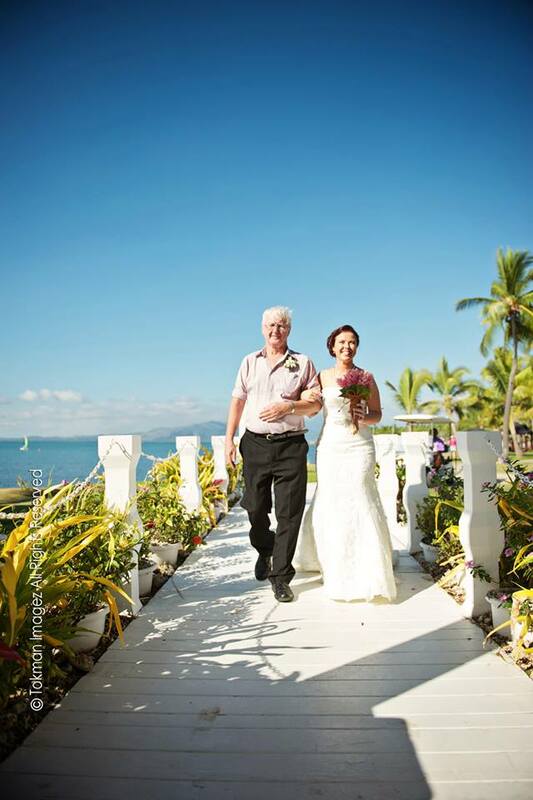 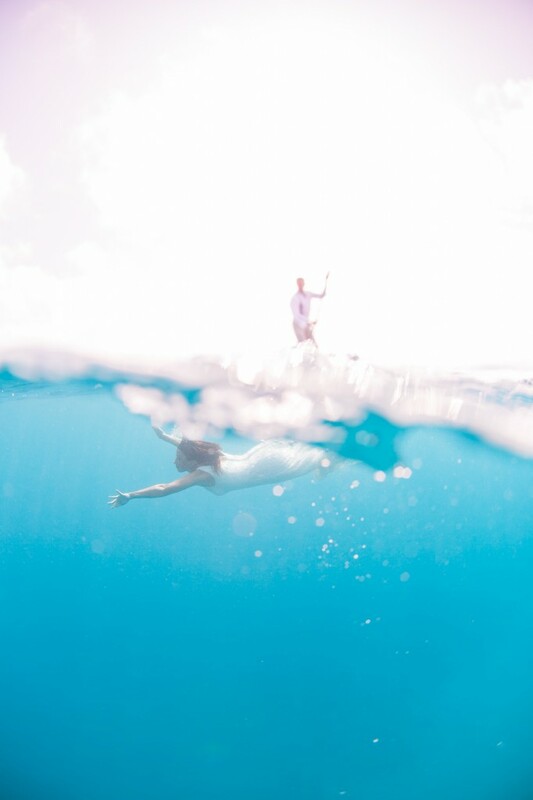 In Fiji everything will be “perfectly imperfect” – creating those fantastic, unexpected memories that will last forever.